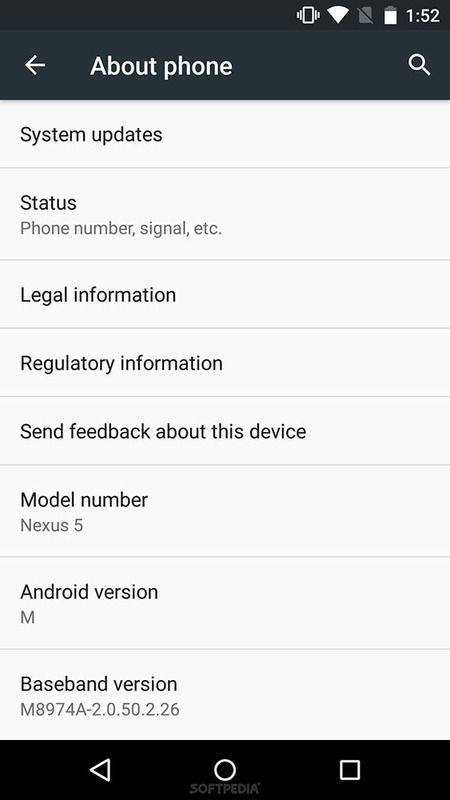 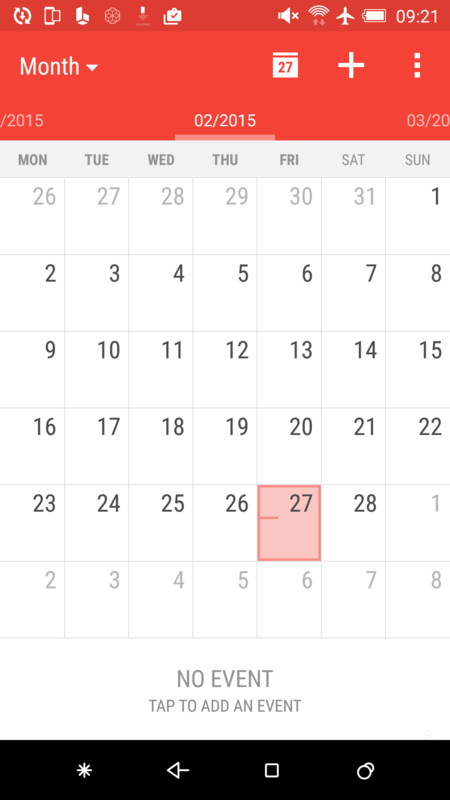 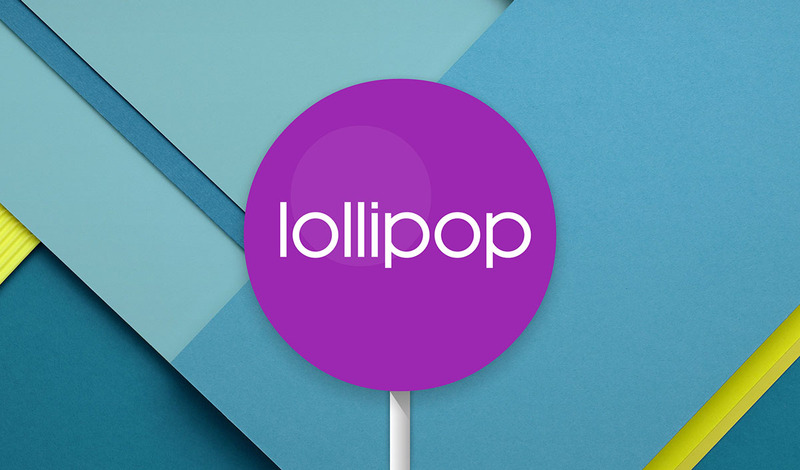 HTC's Android 5.0 Lollipop update is coming on Early February,2015. 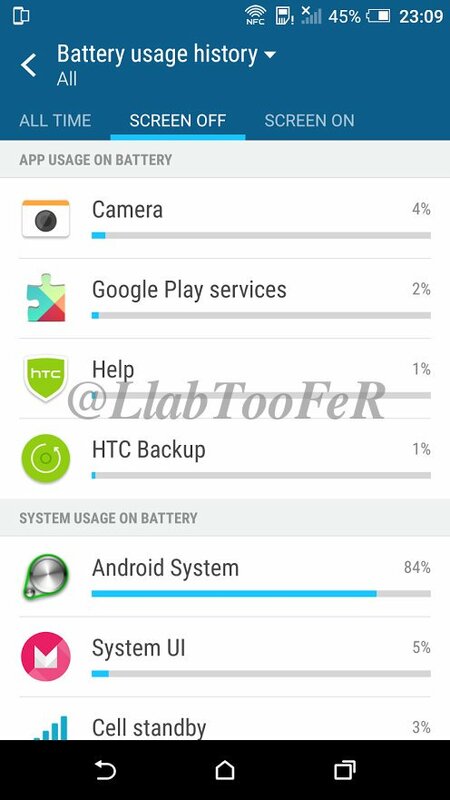 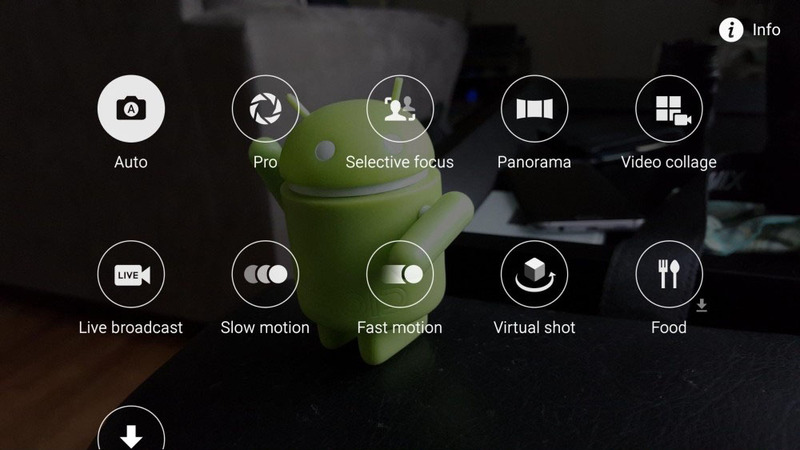 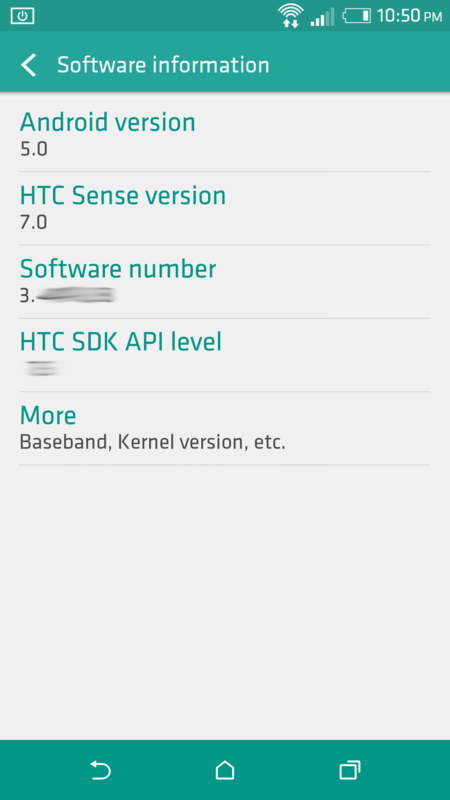 In the Update HTC is working on integrating its Sense UI into the Lollipop to bring the HTC Sense 6.5 along. 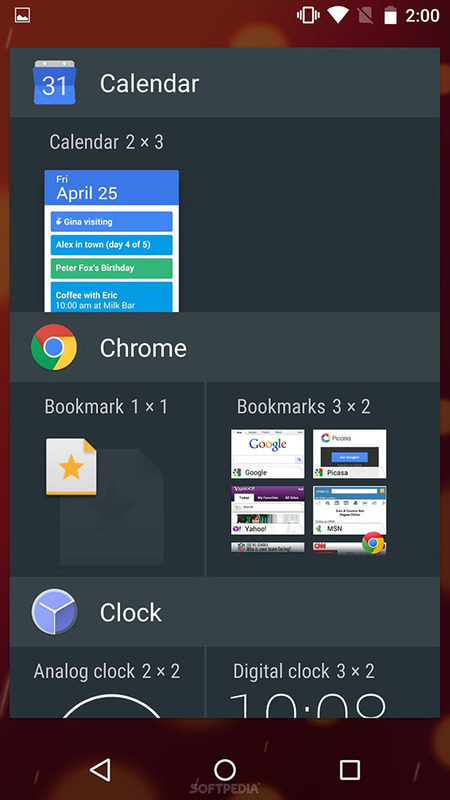 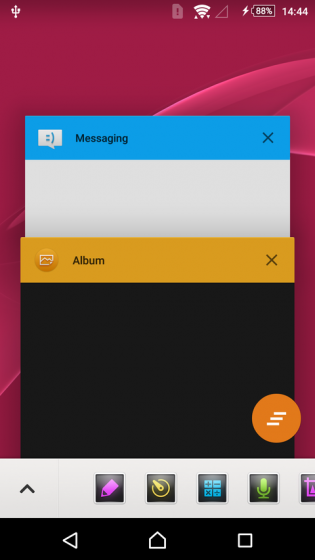 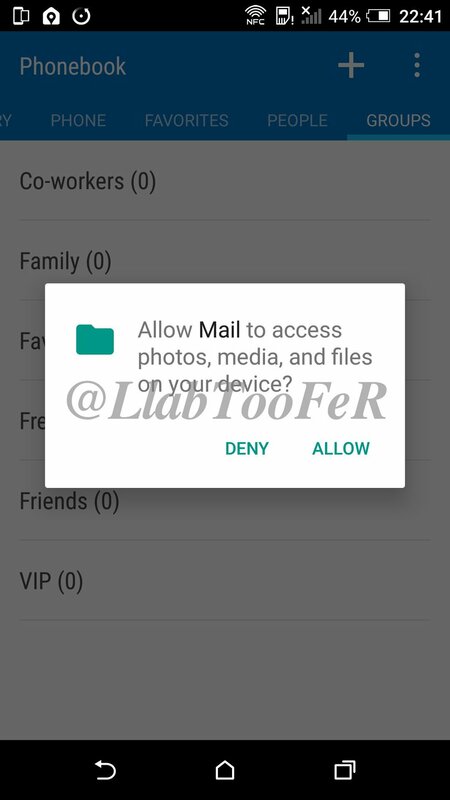 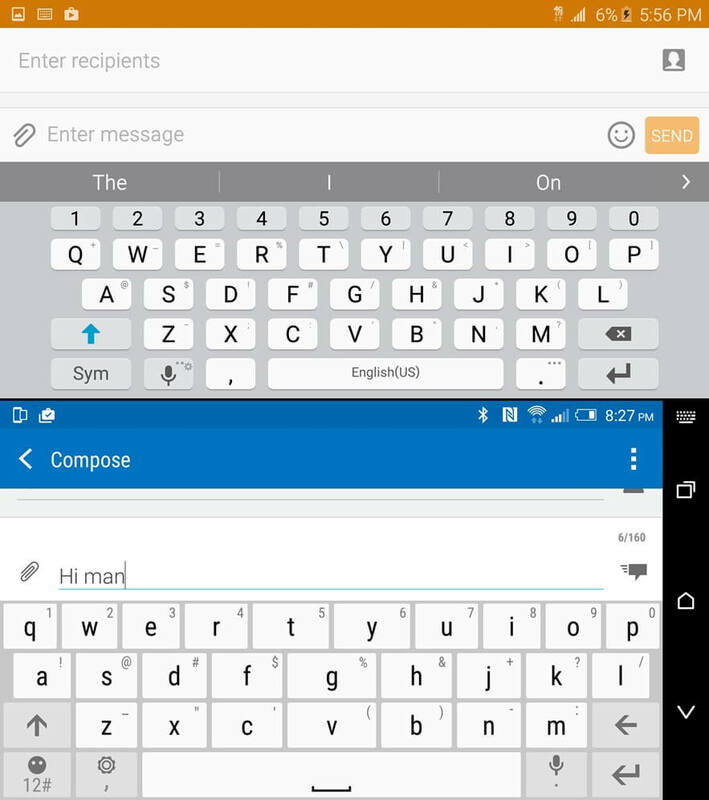 In the latest Leaked screenshots of the Sene 6.5, HTC fully integrated Lollipop's recent apps switcher, a rolodex-style cards interface that gives you a visually appealing interface for jumping between your most recently used apps. 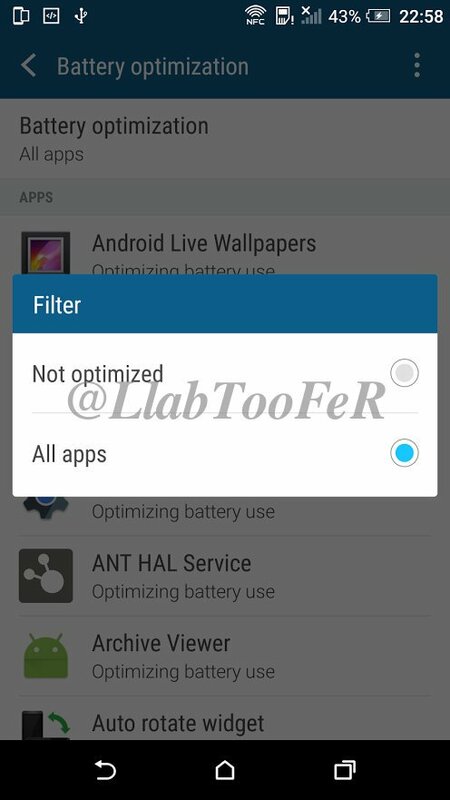 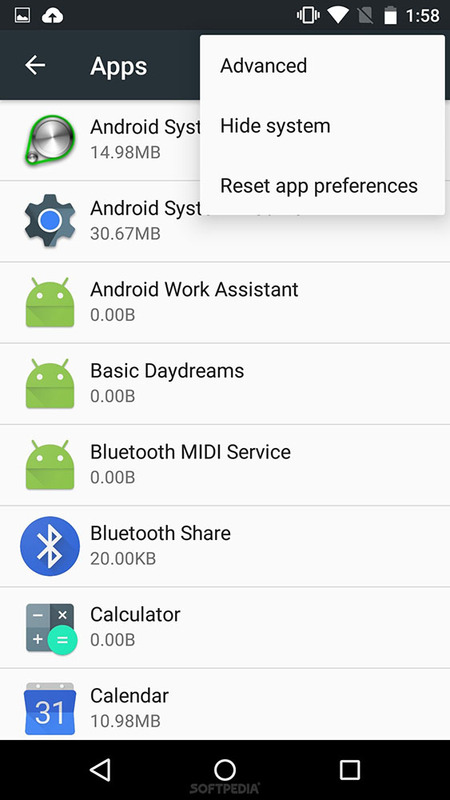 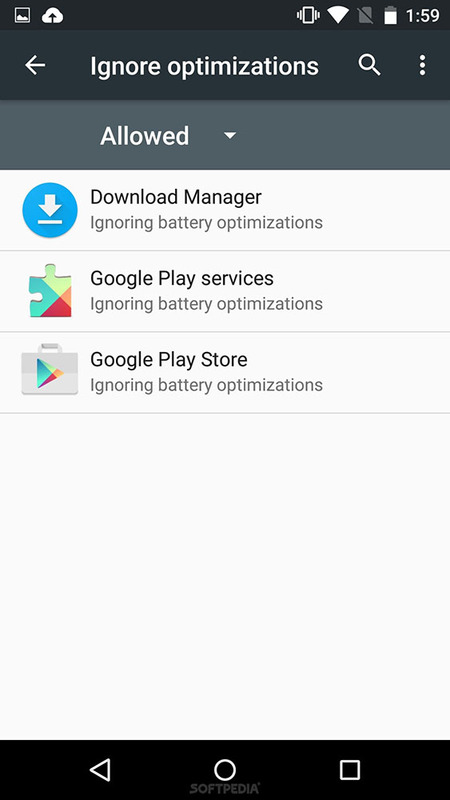 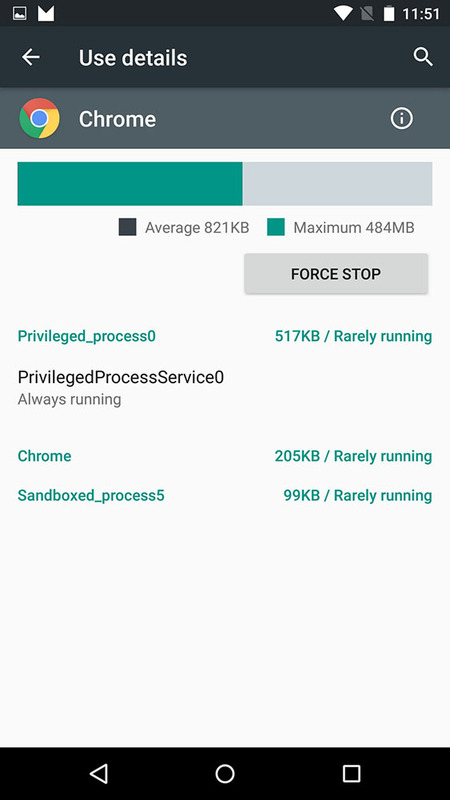 The last bit HTC borrowed from AOSP was the ability to search for specific settings inside the Settings app. 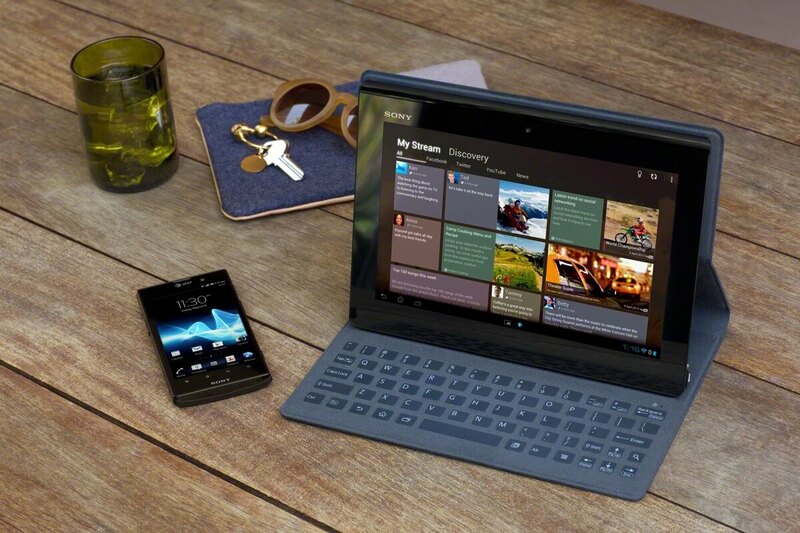 Beyond all that, HTC is looking to bring something of their own. 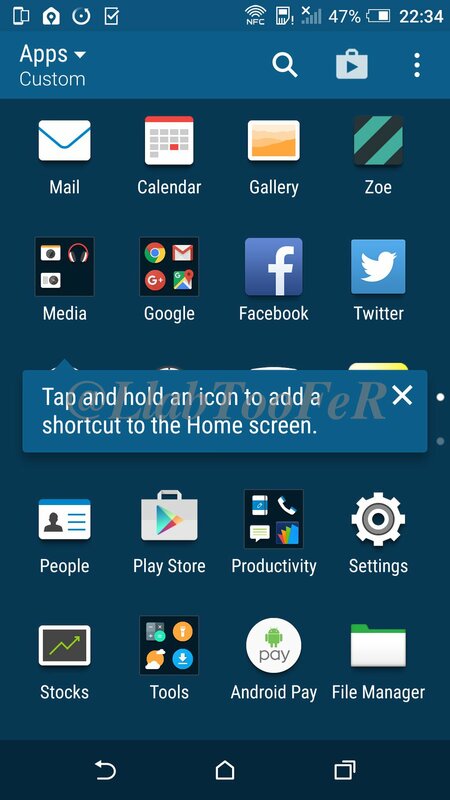 It's Easy Mode, which makes the user interface much simpler to use for those who might find the default smartphone experience too daunting for them. 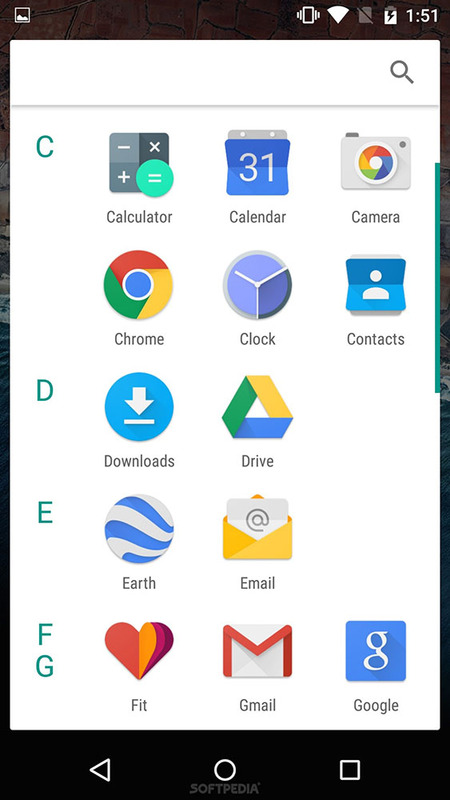 Easy Mode's interface will put the most important apps right in your face, with a button to access all apps sitting below all that. 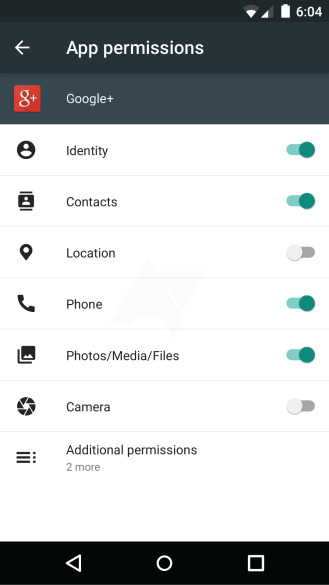 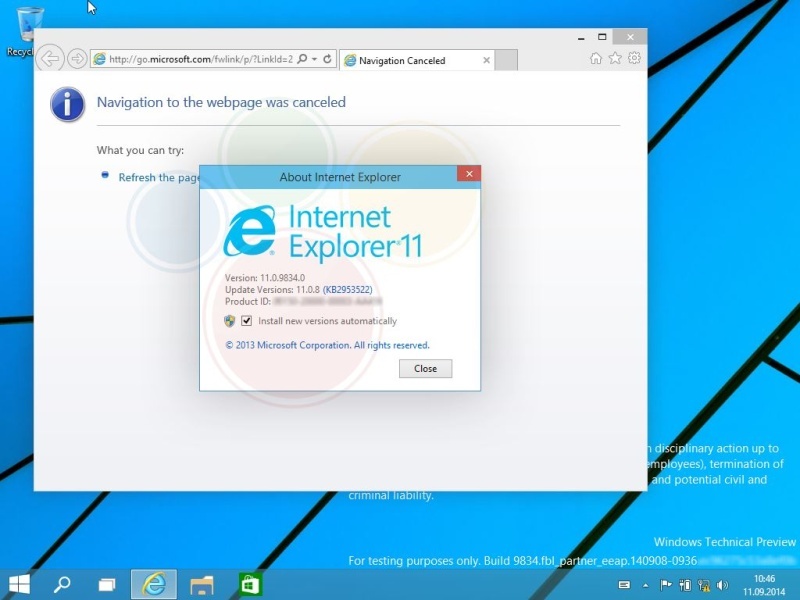 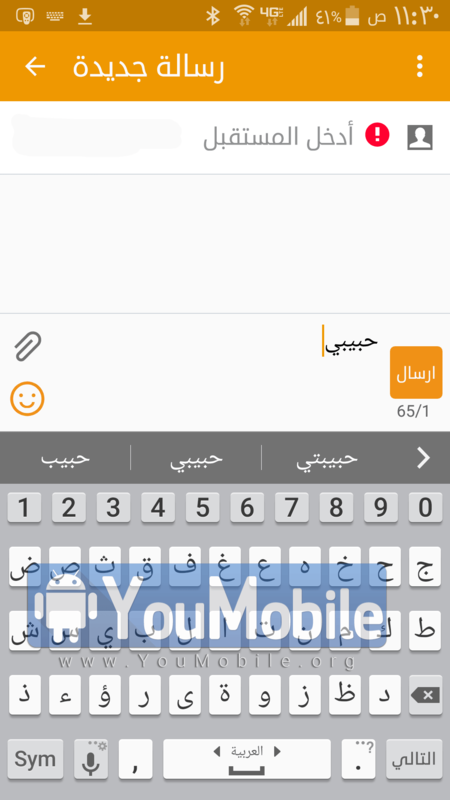 You can add and remove apps at your own discretion so those who opt to use this mode do get a bit of customization. 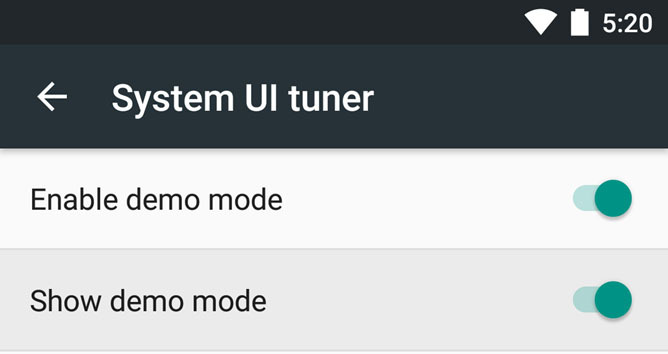 It should be easy enough to switch between the two modes, so those who start off using Easy Mode can graduate to the full home-screen experience to lay things out exactly as they want it. 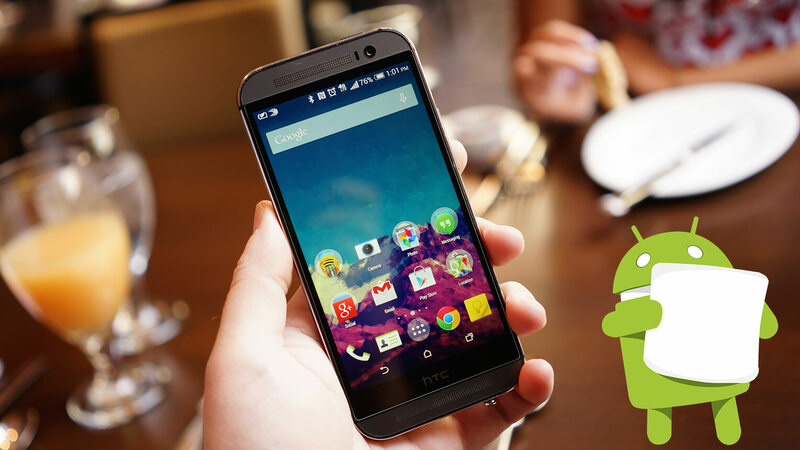 Many Android fans are waiting for the HTC One M9 to be Available (April,2015) so that they can get their hands on HTC's New Sense 7.0 UI. 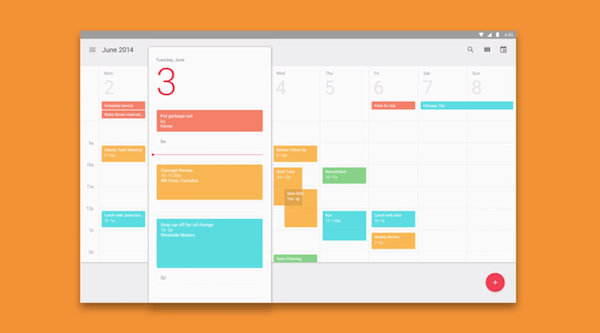 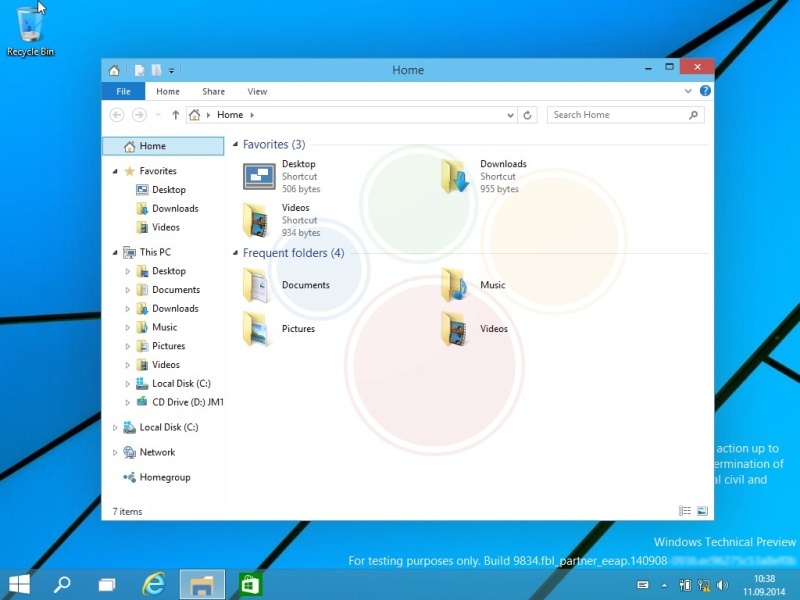 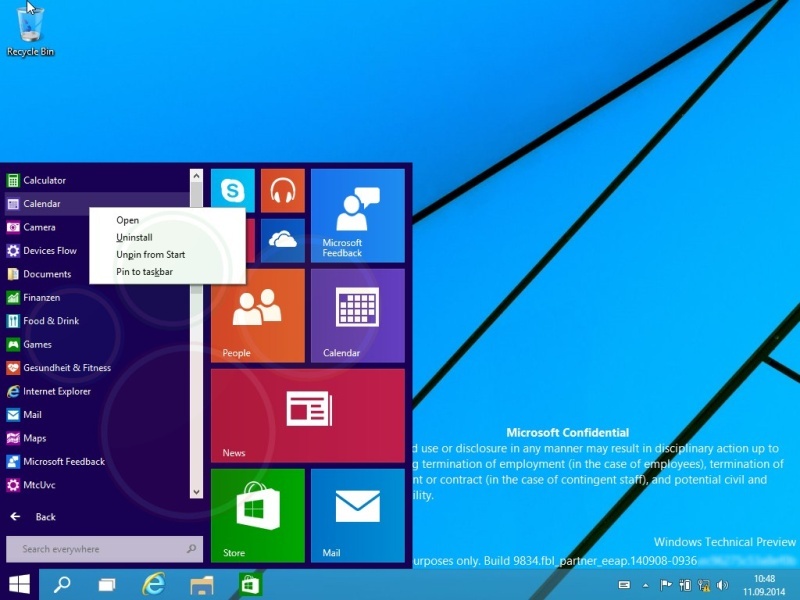 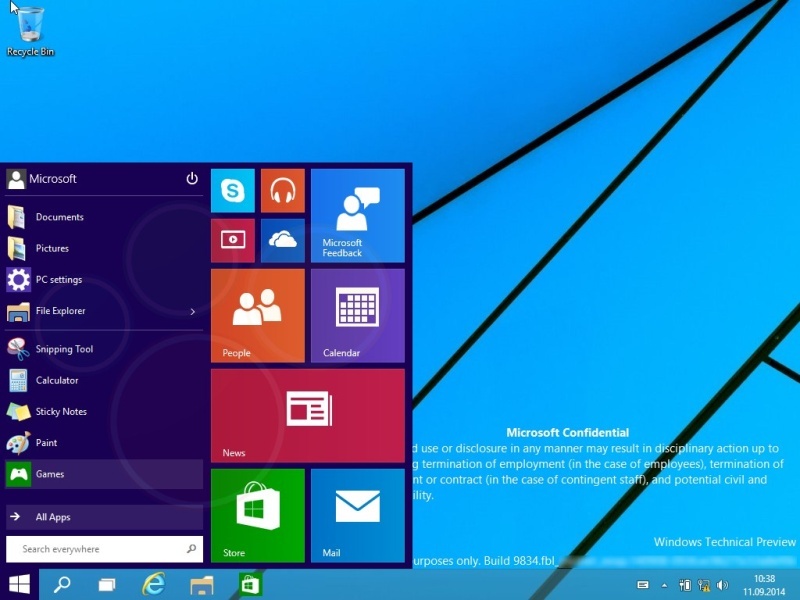 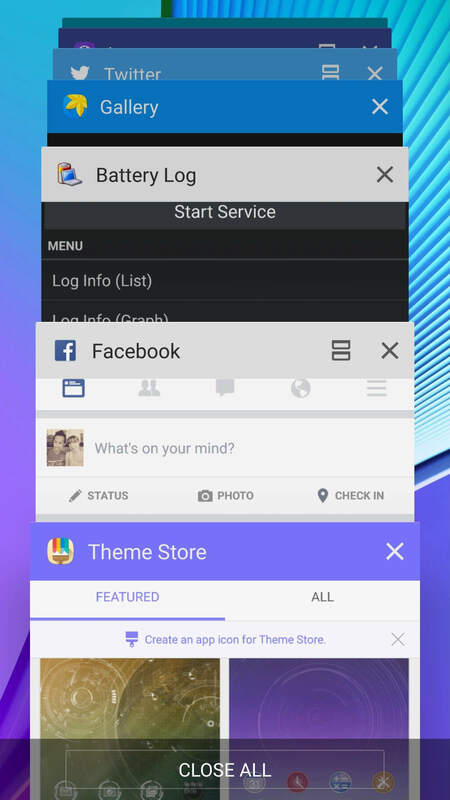 One of the most innovative, sleek, elegant User Interface among all what is currently released in the market. 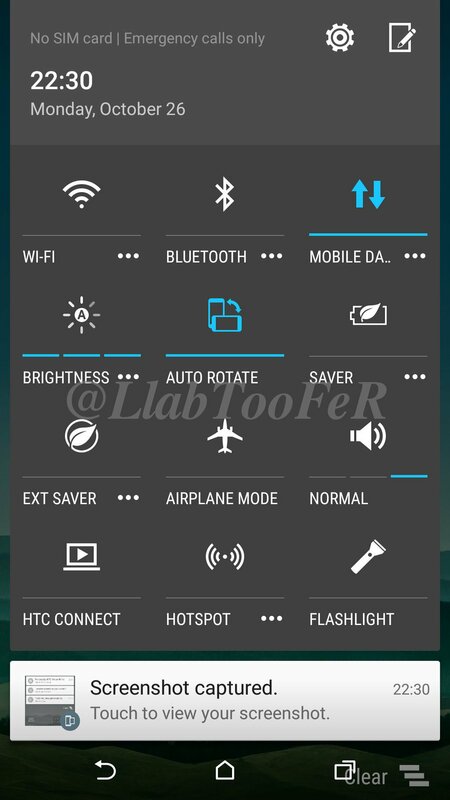 Every year HTC impresses us with a new UI... 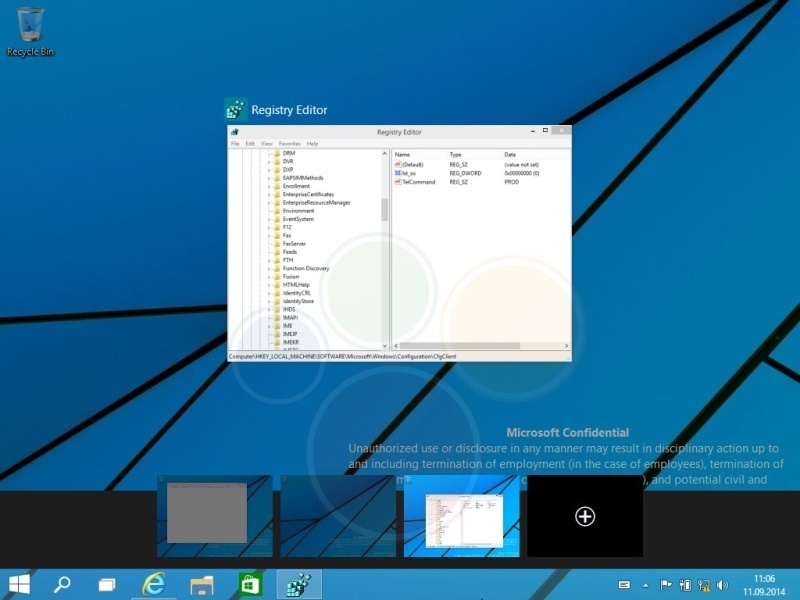 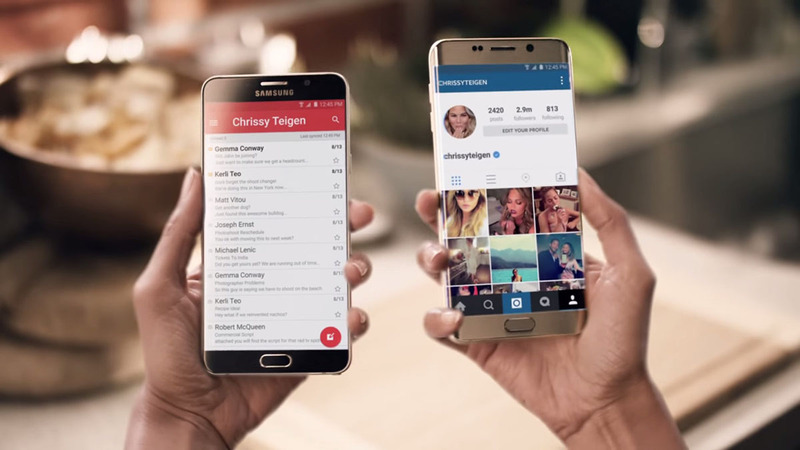 This Year the sense 7.0 is no difference, even more amazing and Materialized than ever. 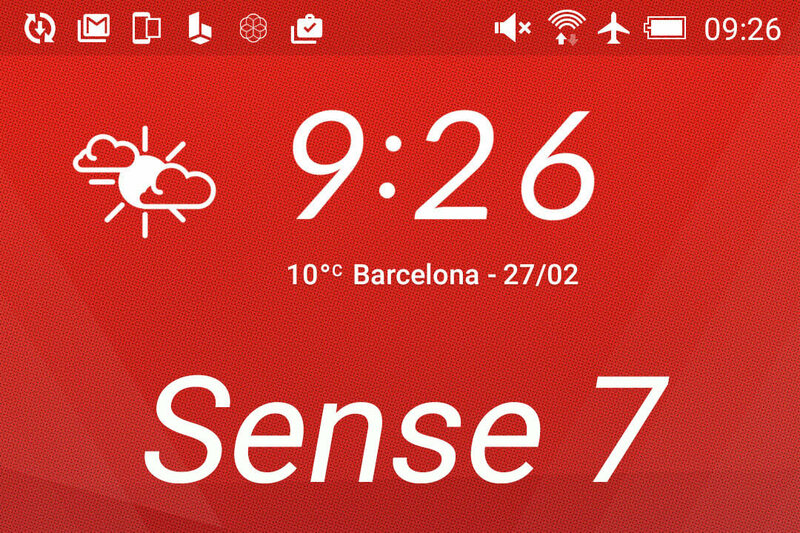 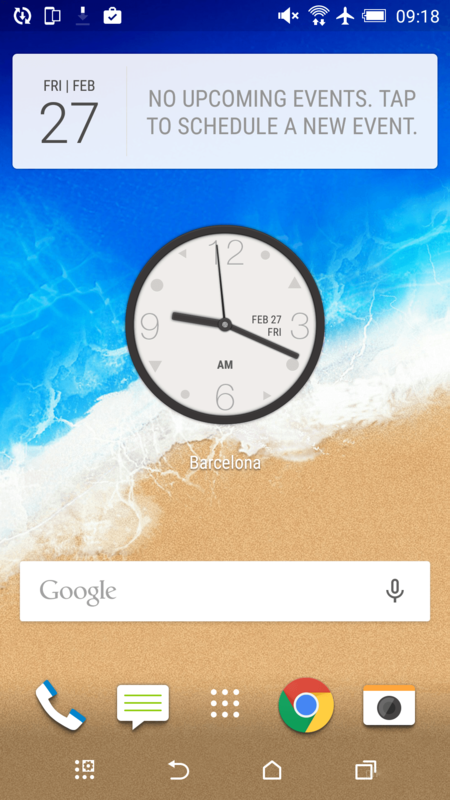 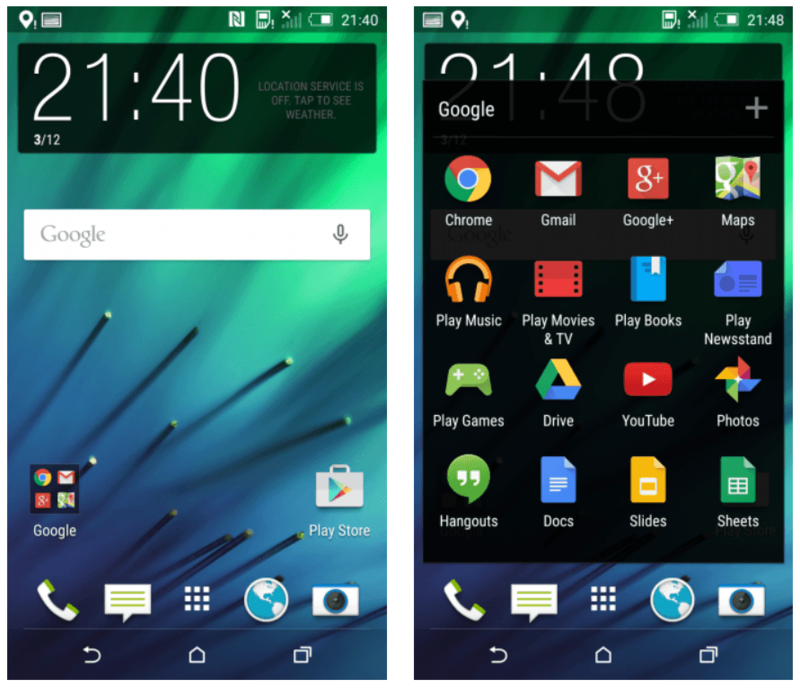 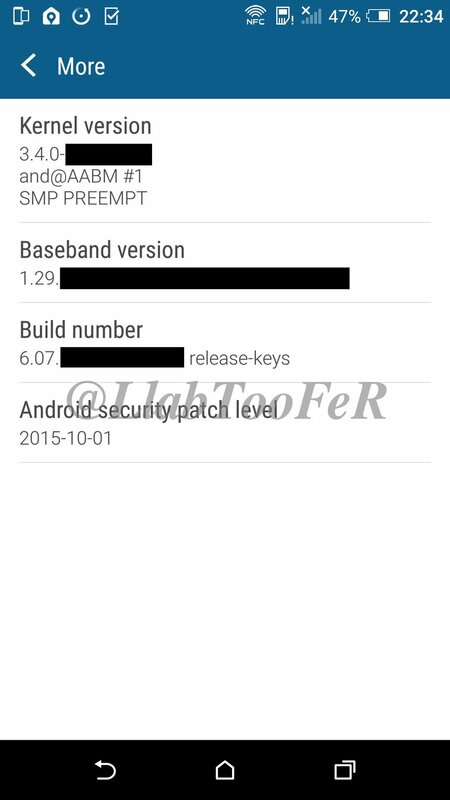 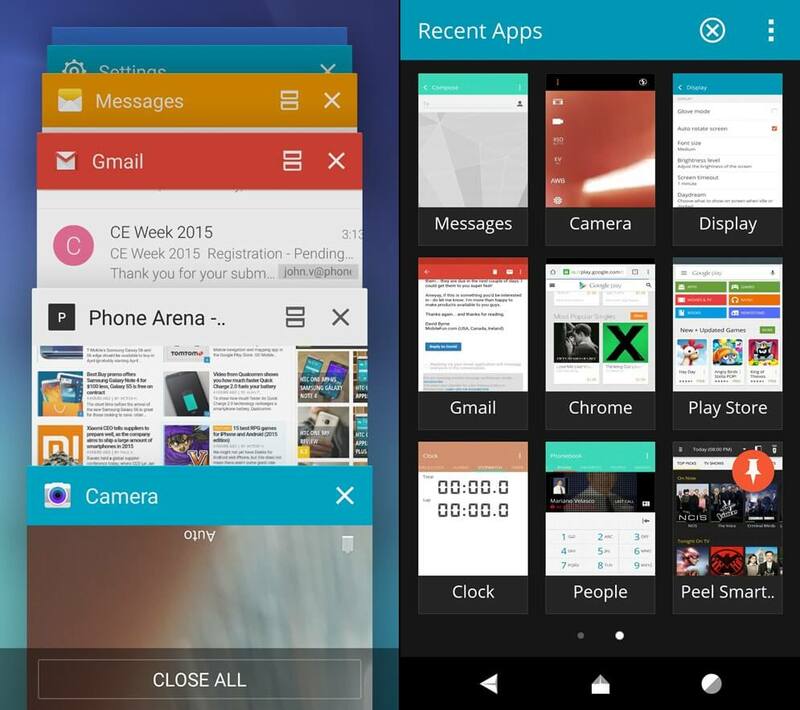 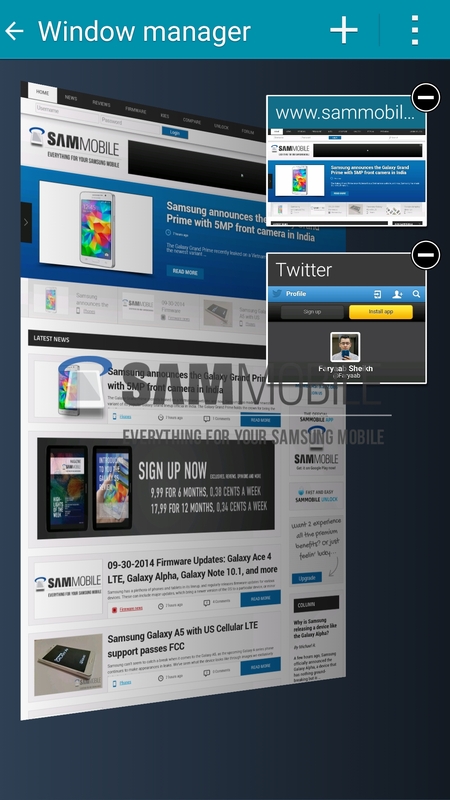 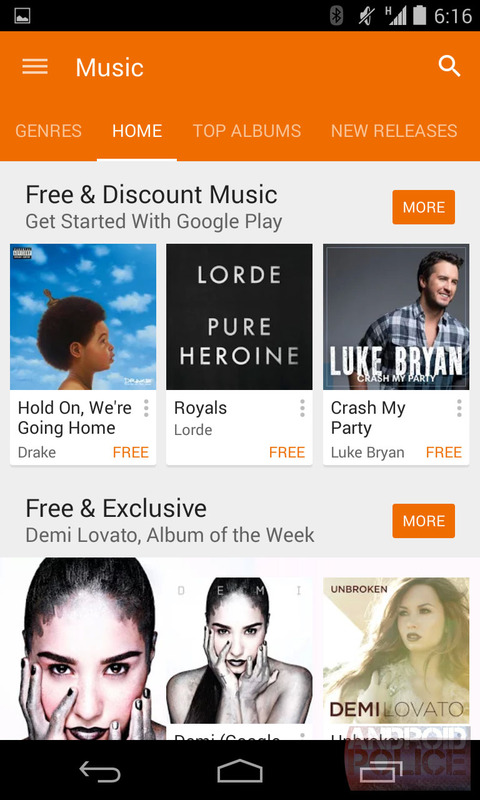 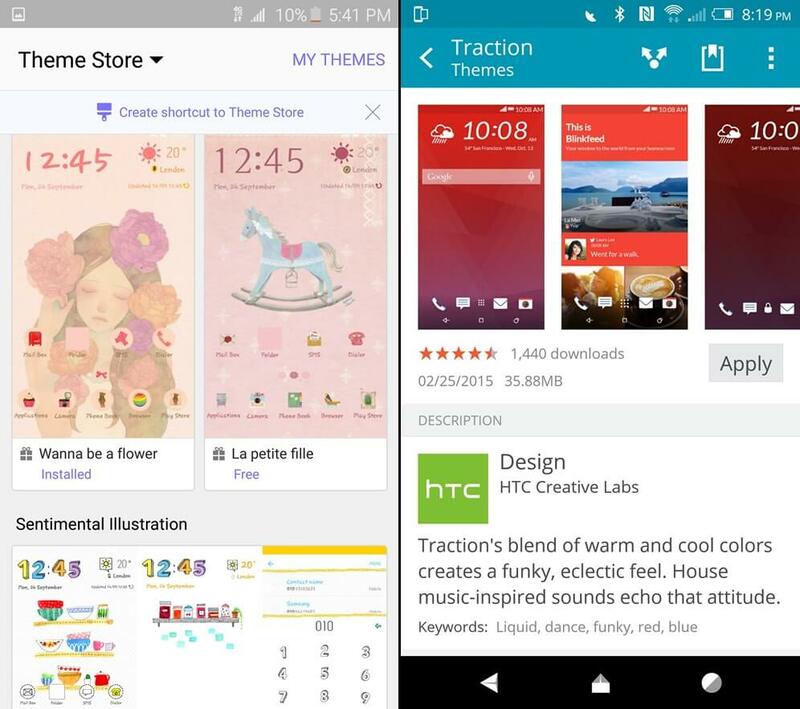 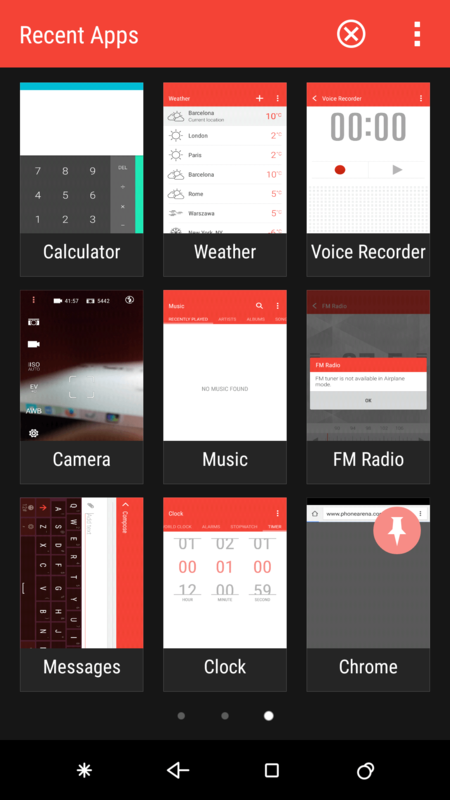 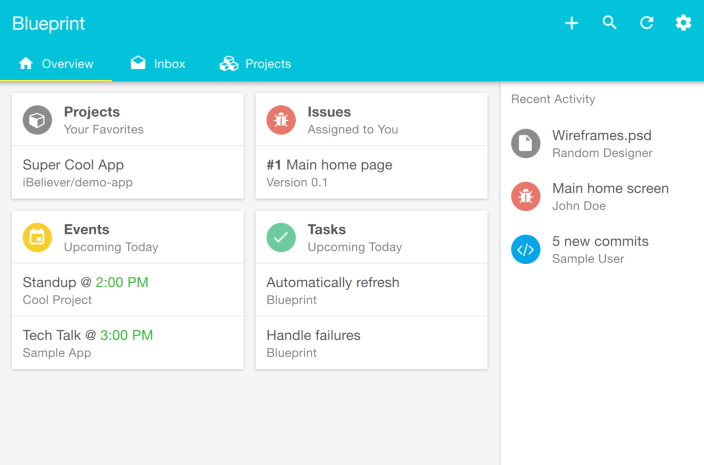 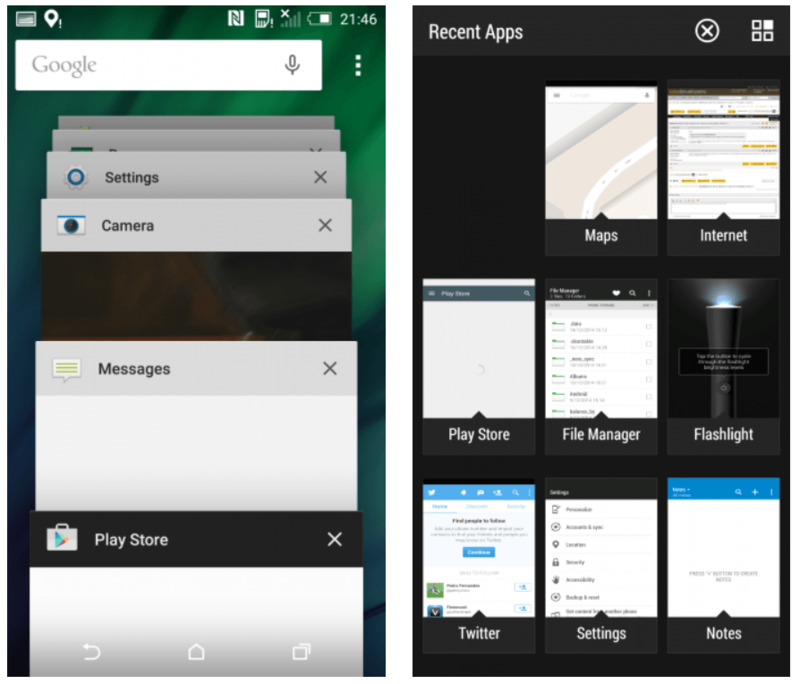 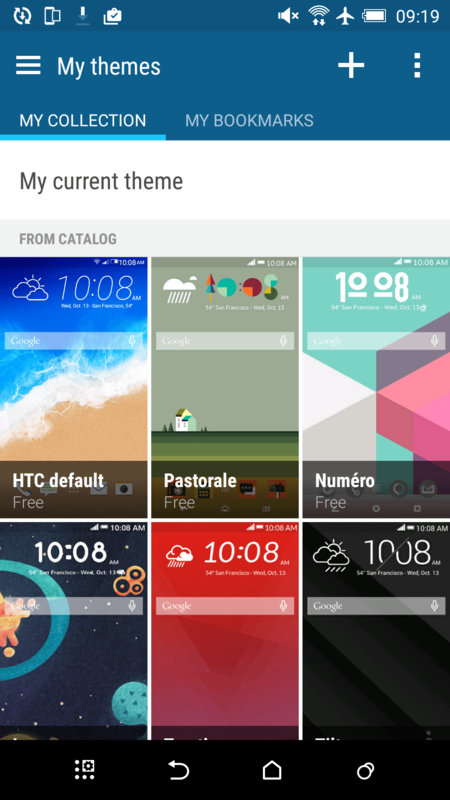 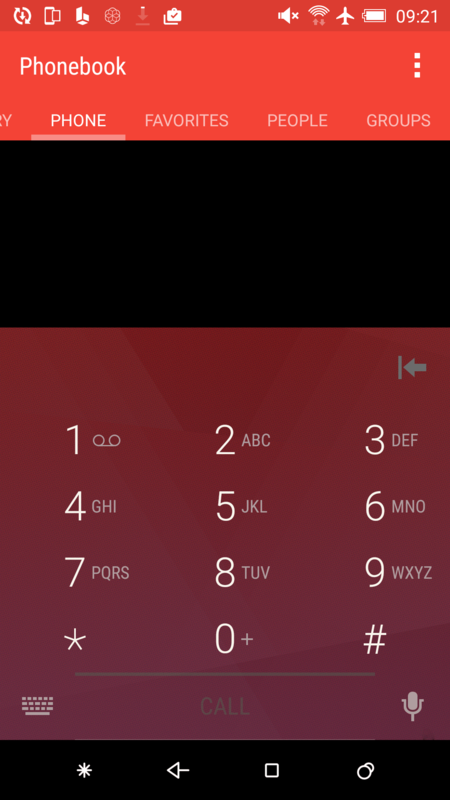 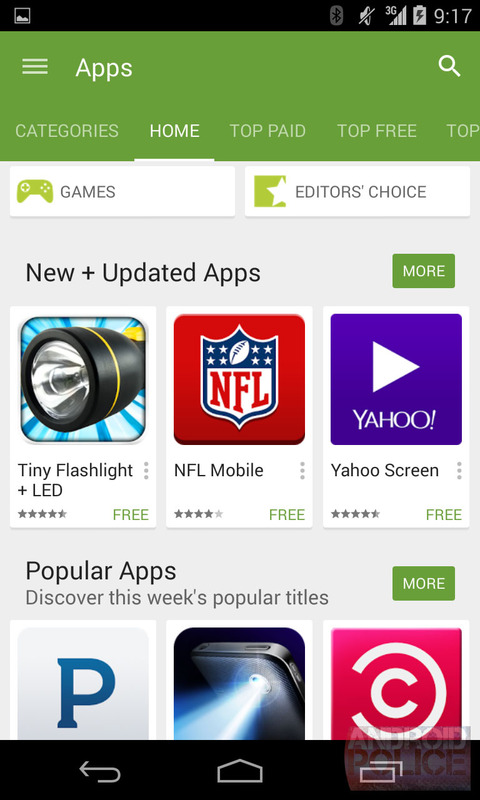 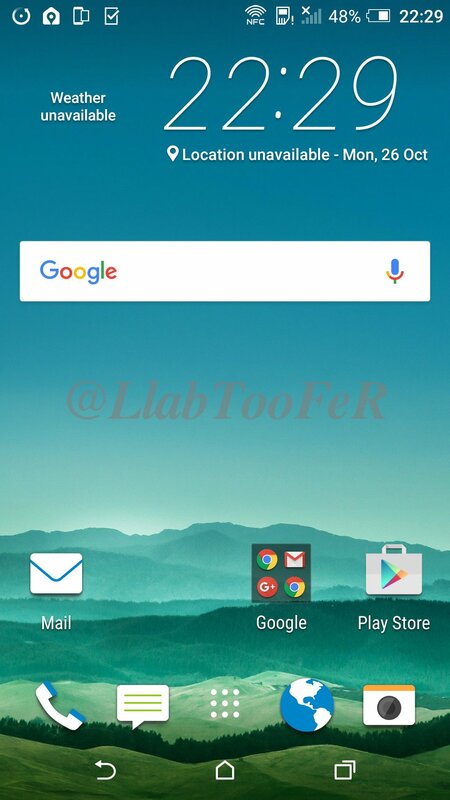 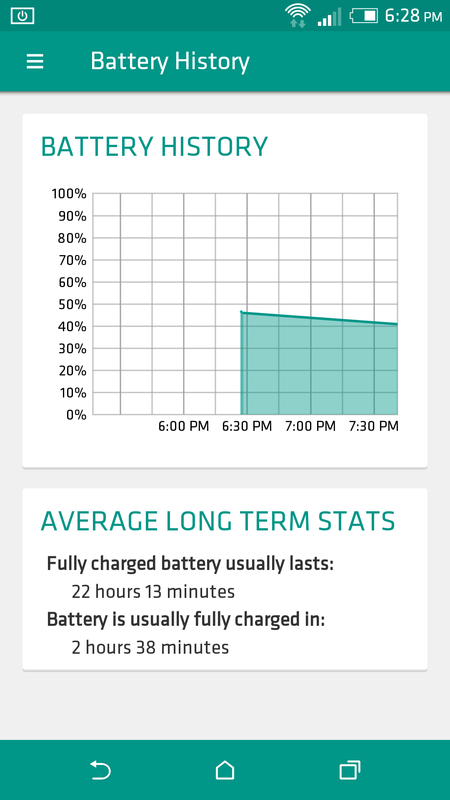 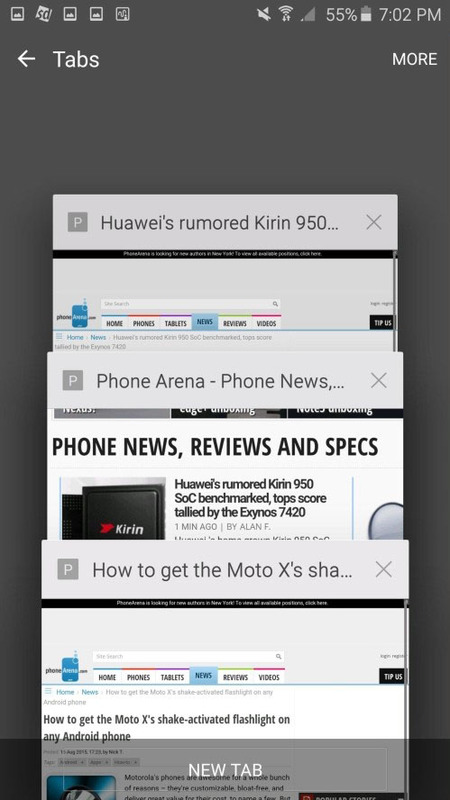 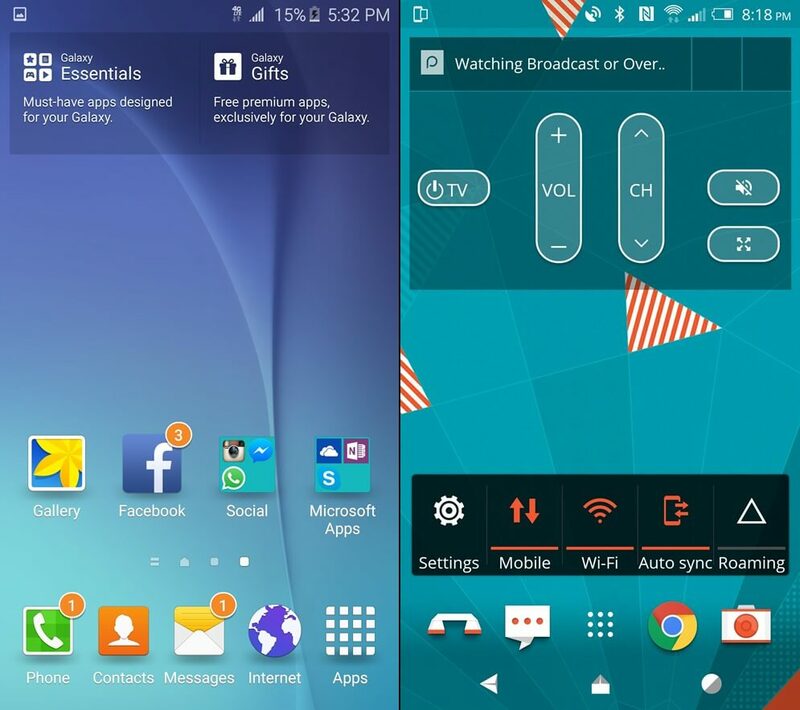 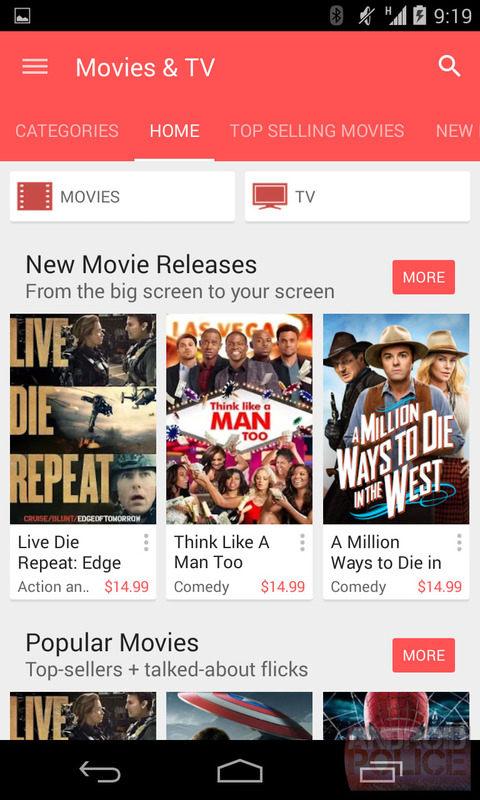 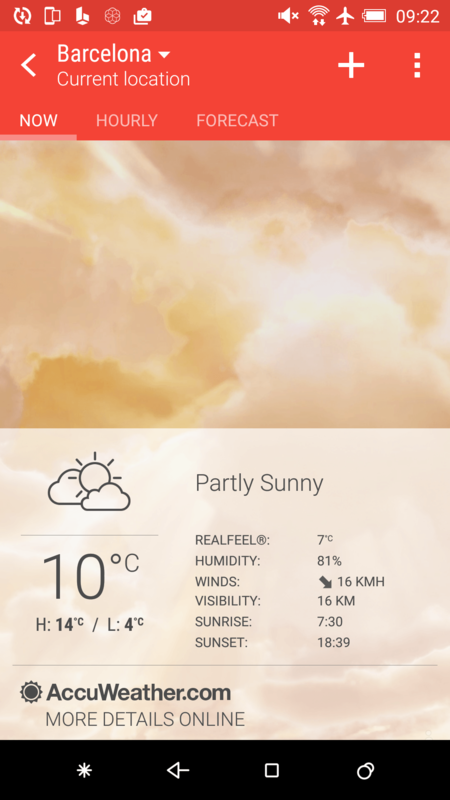 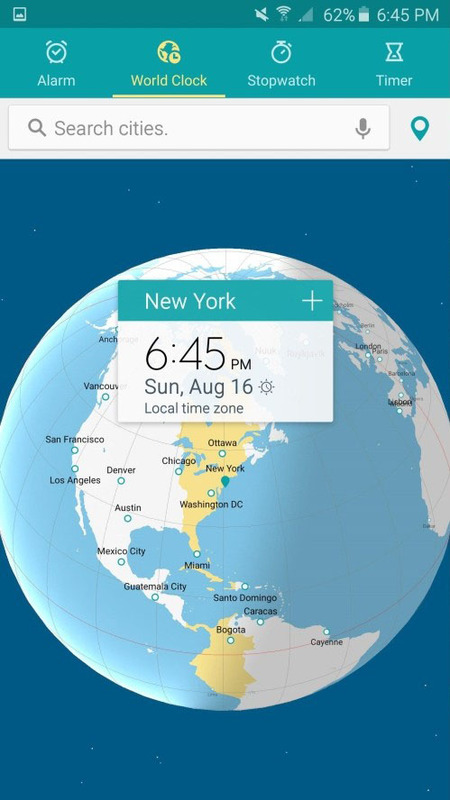 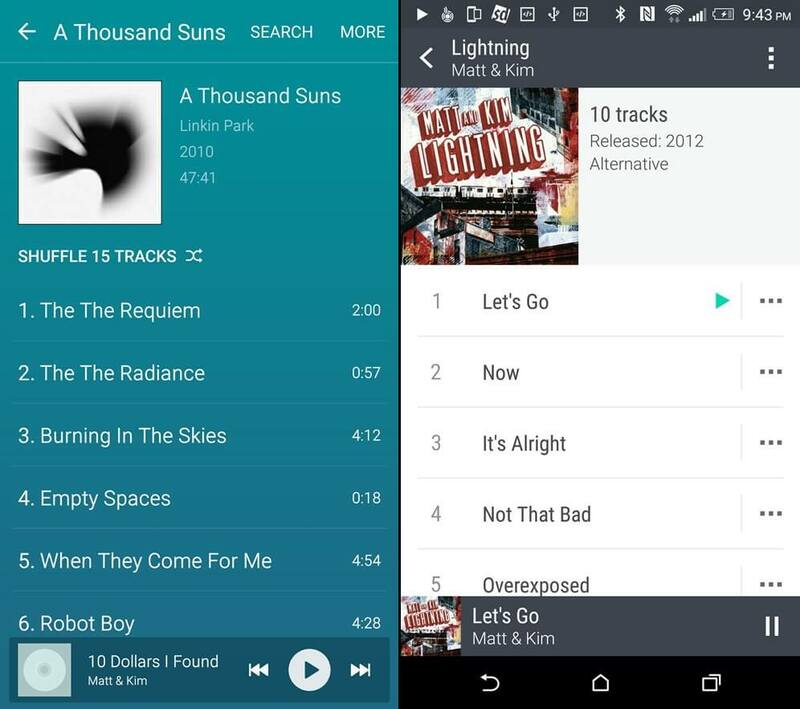 Here's some Exclusive Screenshots of the HTC Sense 7.0 UI from an One M9 device. 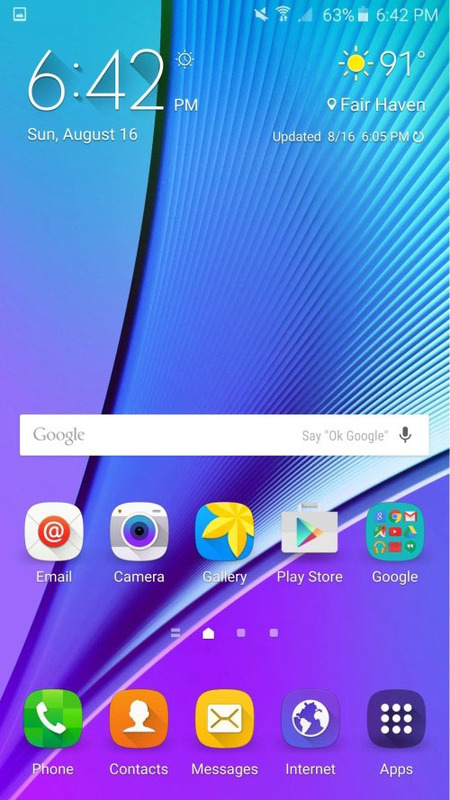 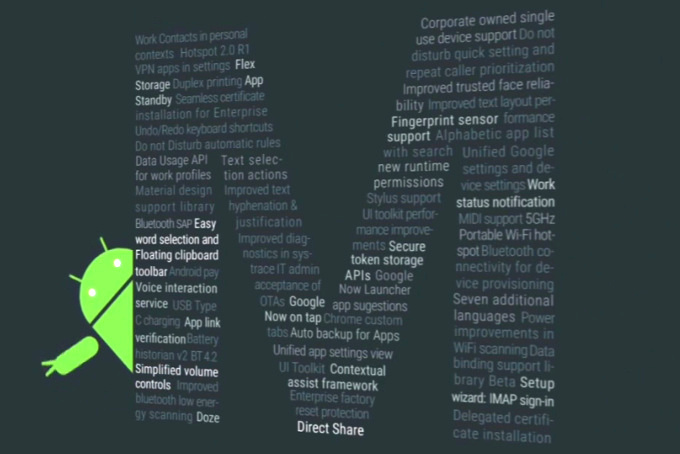 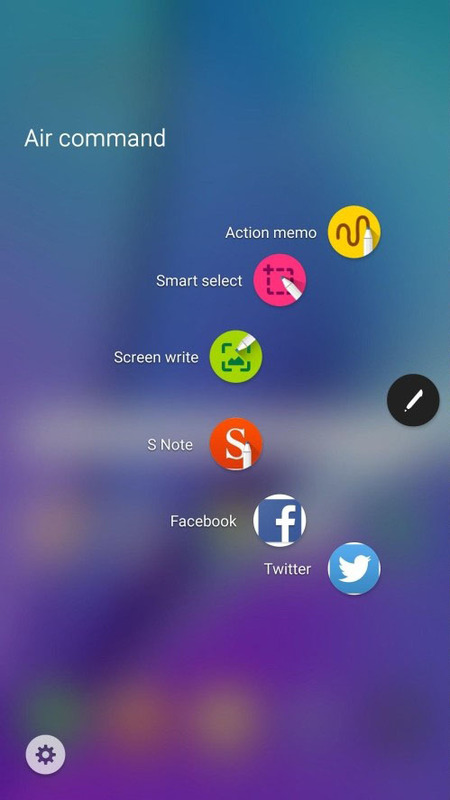 Earlier this Year, Samsung released its flagship Galaxy S6 with a New TouchWiz UI with a little Material Design touch. 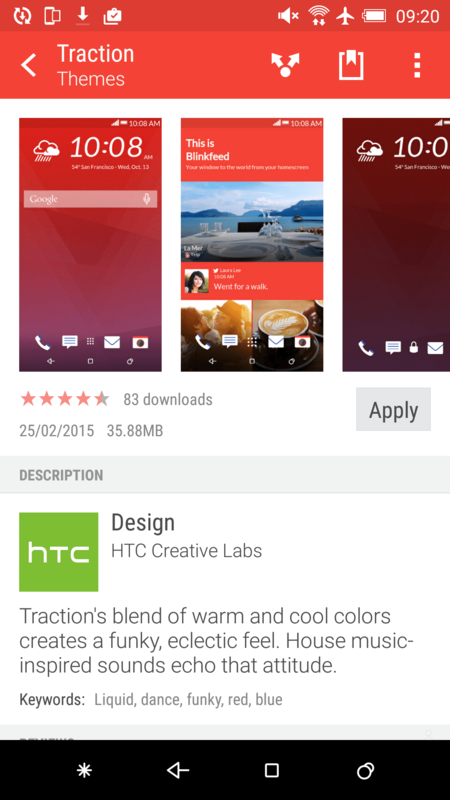 At the same time HTC released its latest flagship HTC One M9 with the New HTC Sense 7 UI with a more flat design. 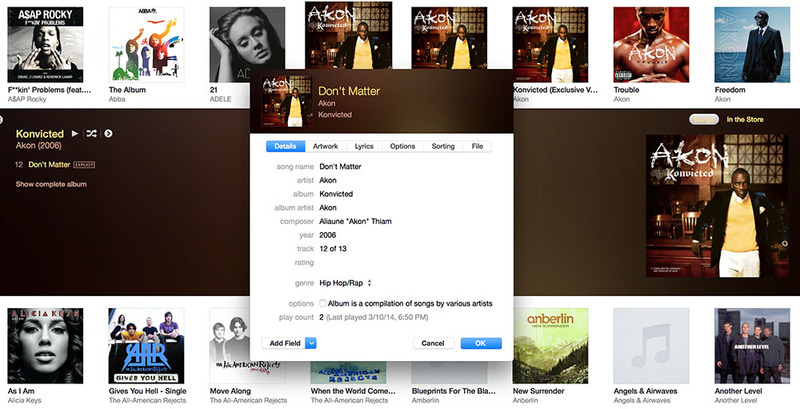 Today, Apple has released a new public beta for the OS X Yosemite with a new iTunes version and quite a few changes. 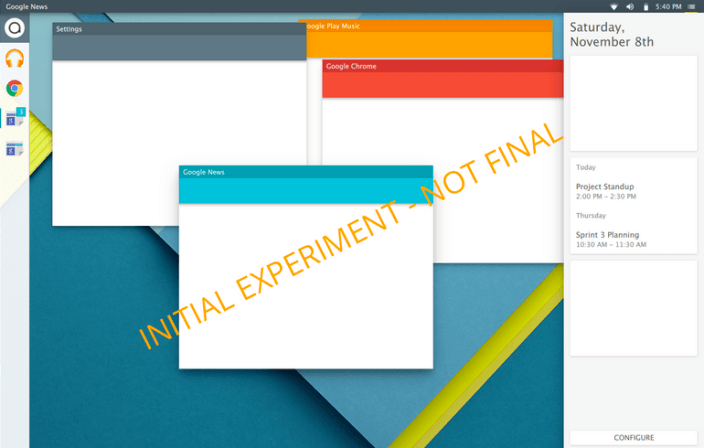 The Yosemite OS X public beta 2 is essentially the same as the developer preview 6 that was released earlier this week. 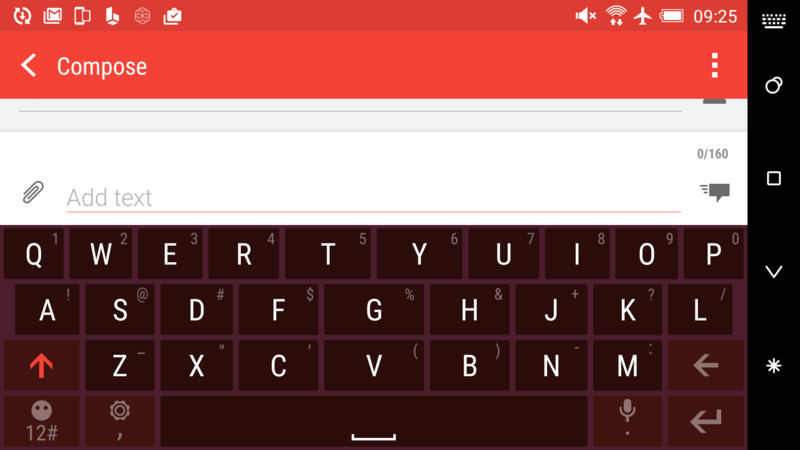 It has several design changes, including new iconography throughout the UI (nothing you saw until now was finalized and things keep changing in the betas), new wallpapers, and some other bug fixes and general improvements. 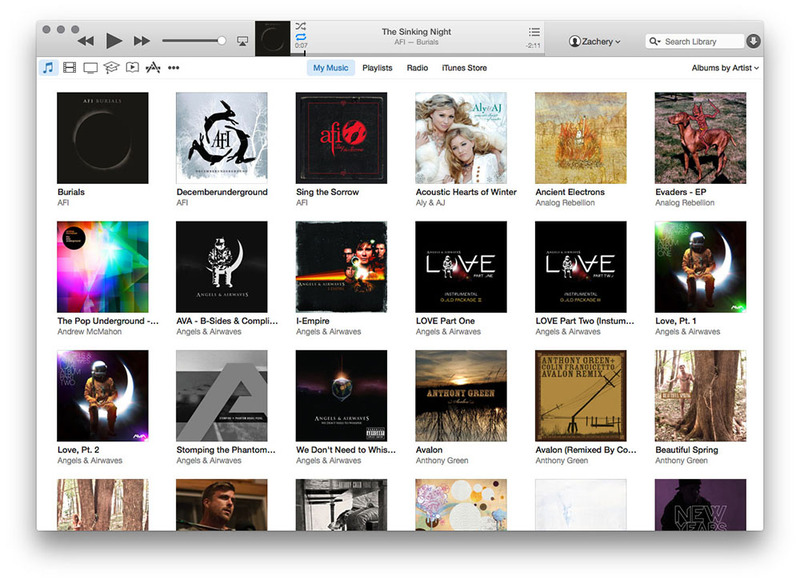 Along with pushing the beta 2, Apple also released iTunes 12 for Yosemite. 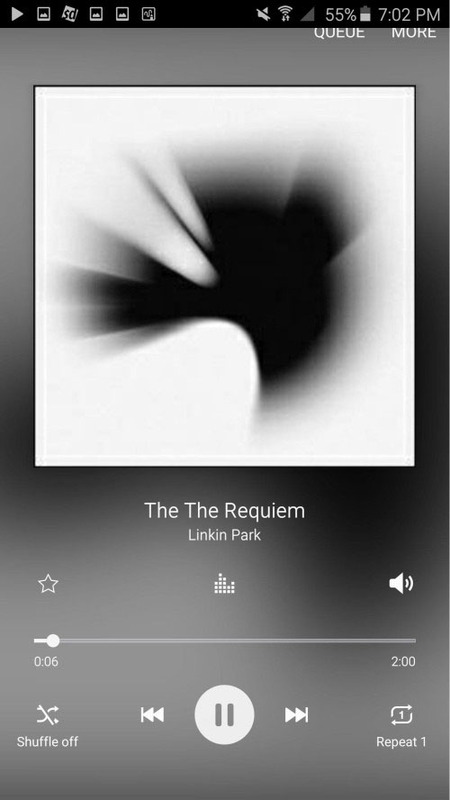 The new app has a redesigned UI that looks more flattened version of the iTunes on Mavericks and more like a new app. 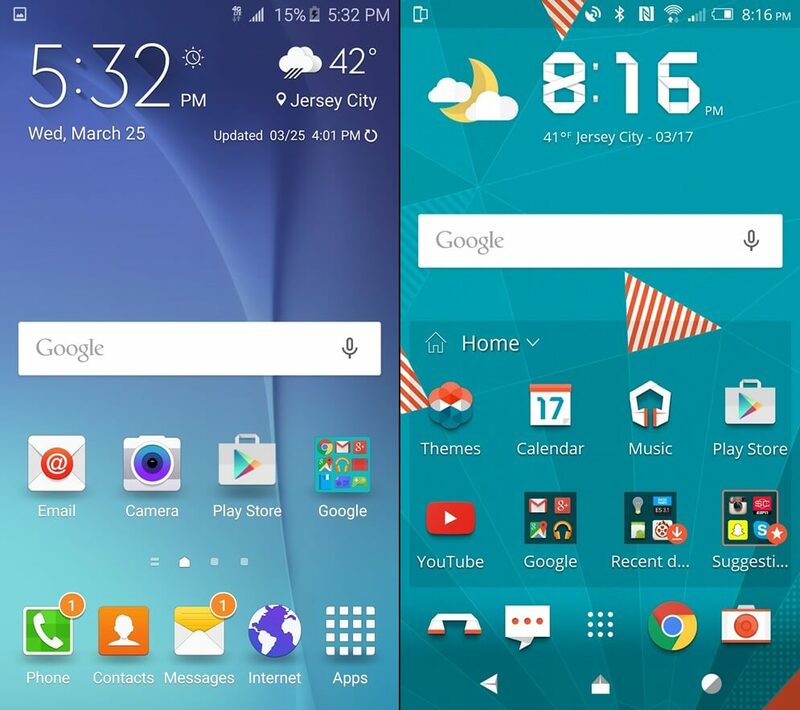 Samsung's two latest Android flagships, Galaxy S6 and Galaxy S6 Edge will be launching on many regions very soon (early April). 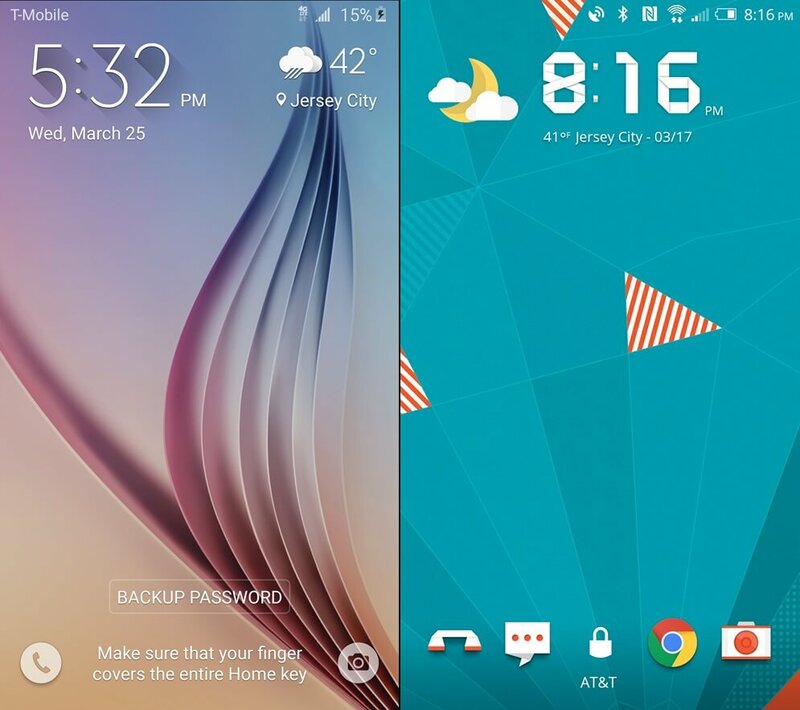 The Galaxy S6 and S6 edge have a beautiful screen on their side, with lots of new customization options coming via ways of themes that change the icons, wallpapers, font, and the overall appearance of the phone. 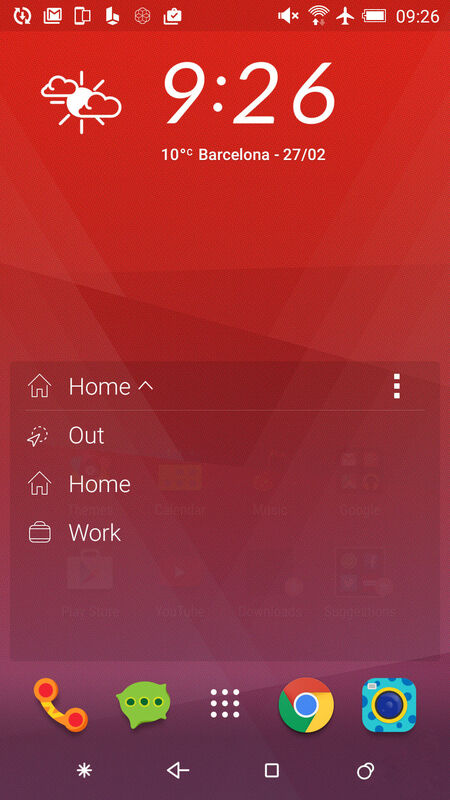 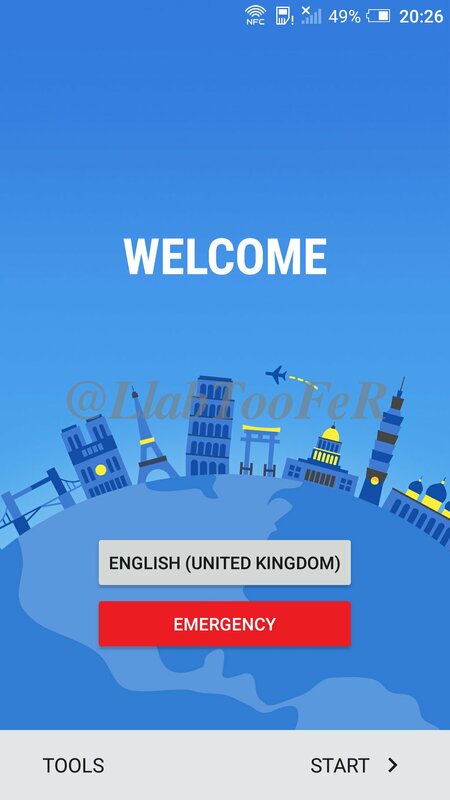 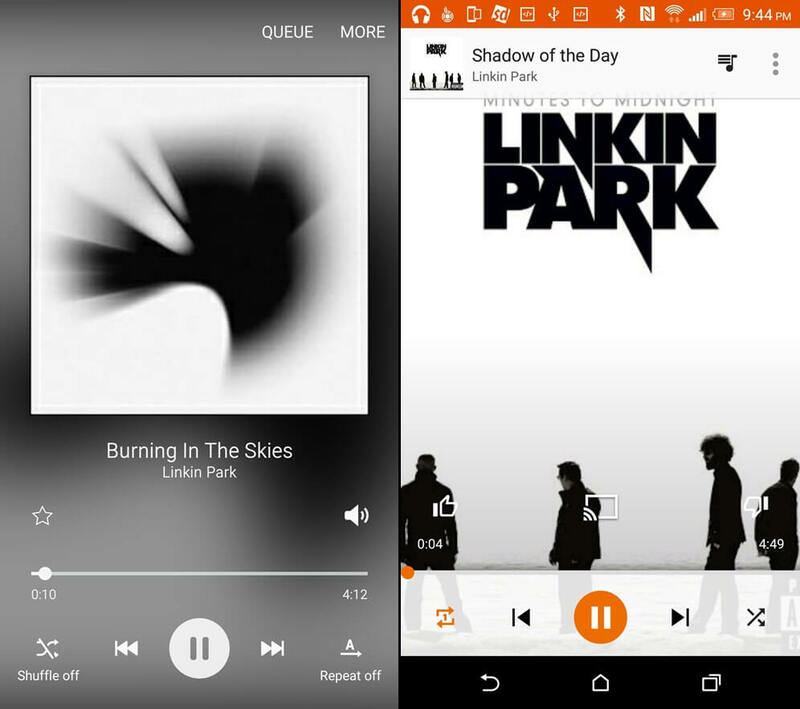 Which makes you want to share your beautiful home screen with everyone online... you probably wondering how to take screenshots on these two phones, here's the tutorial. 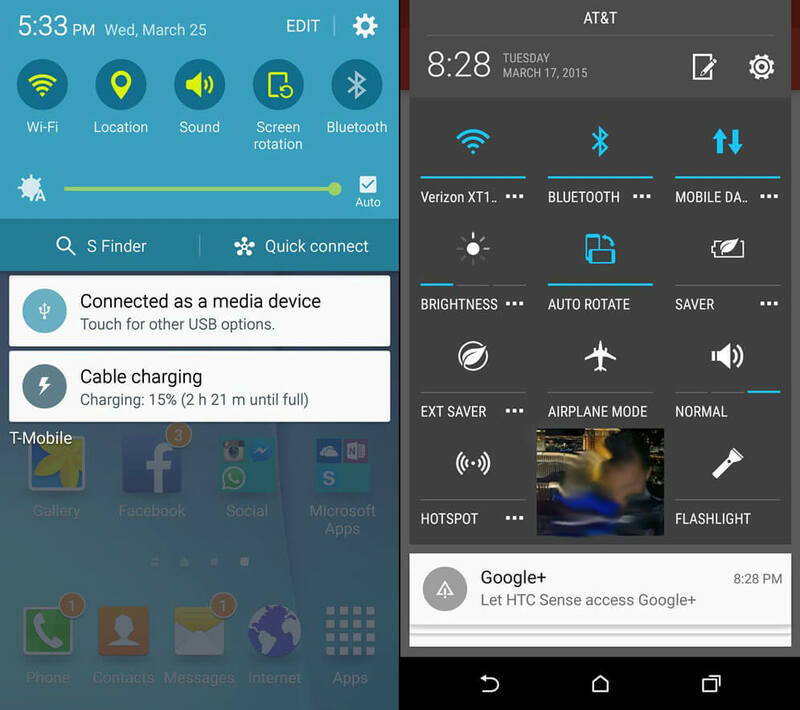 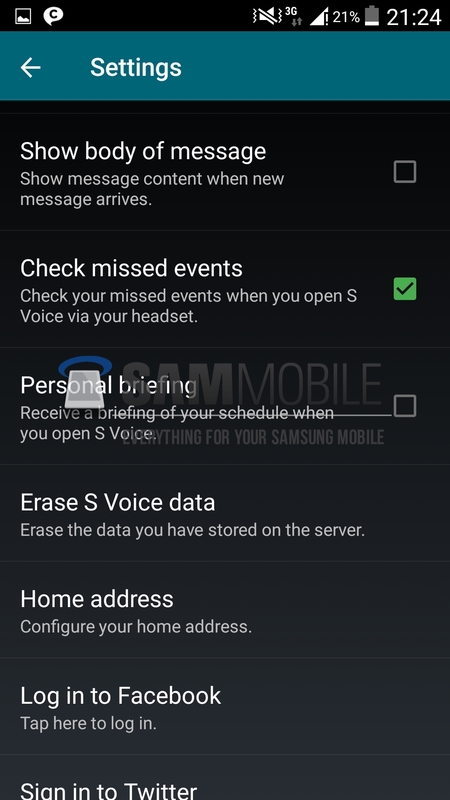 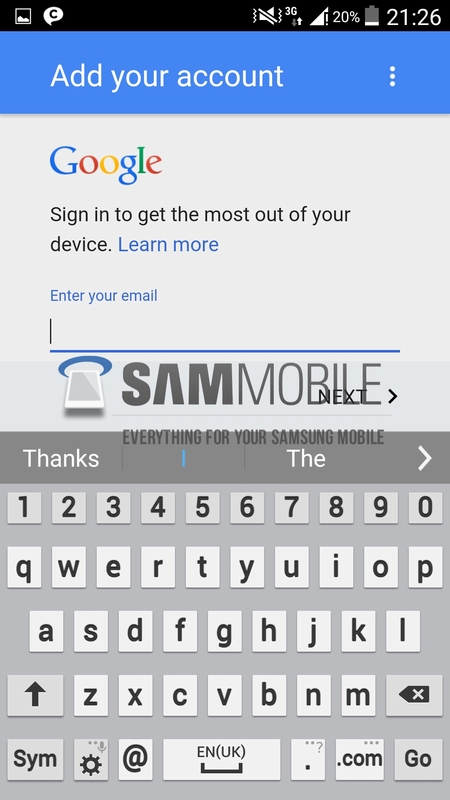 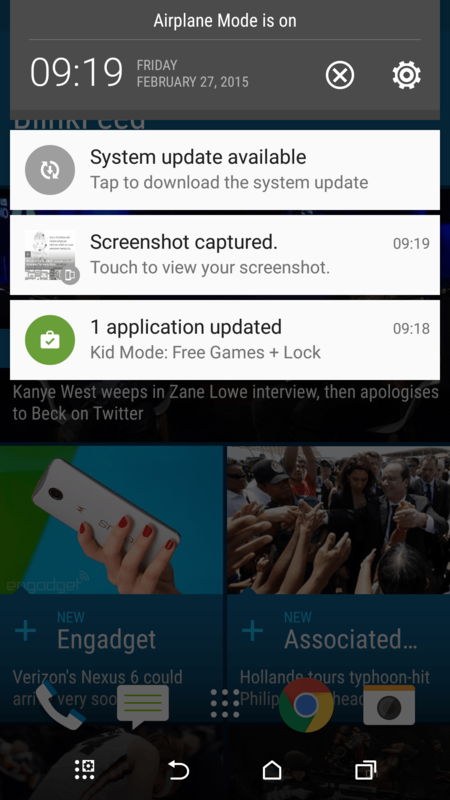 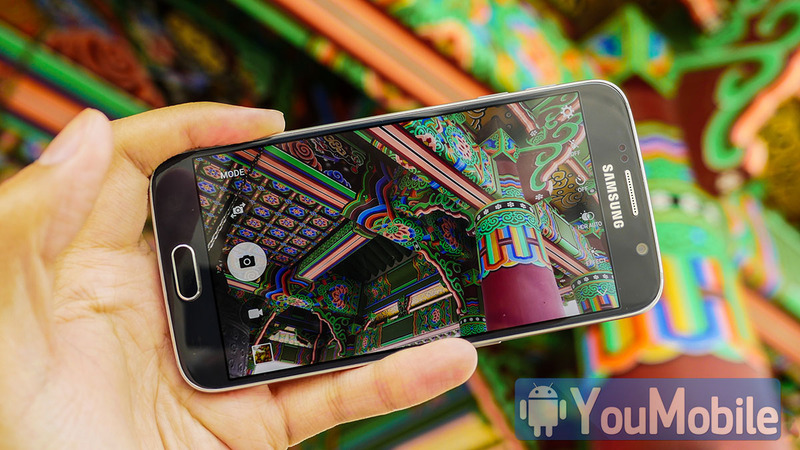 How do you take a screenshot on the Galaxy S6 and S6 Edge ? 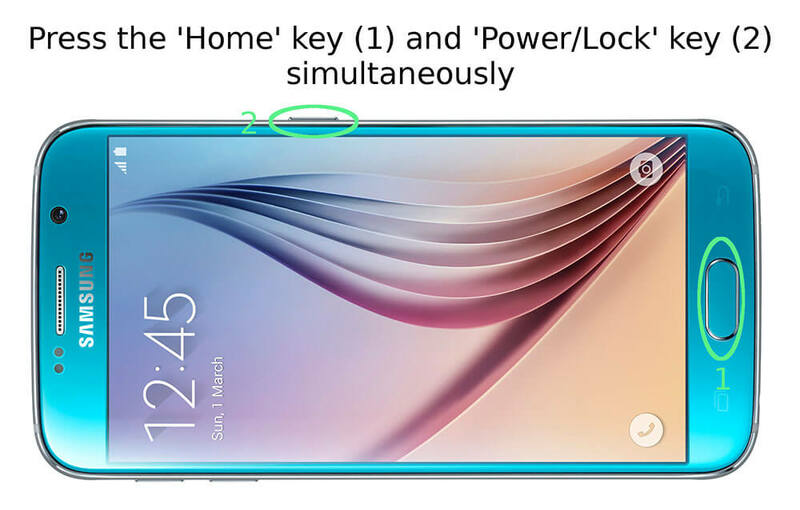 It's all very simple: just simultaneously press the big round home key up front and the power/lock key on the side. 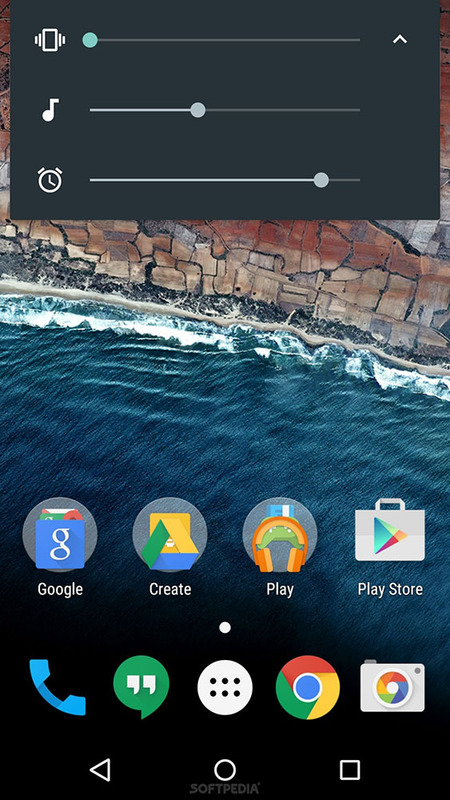 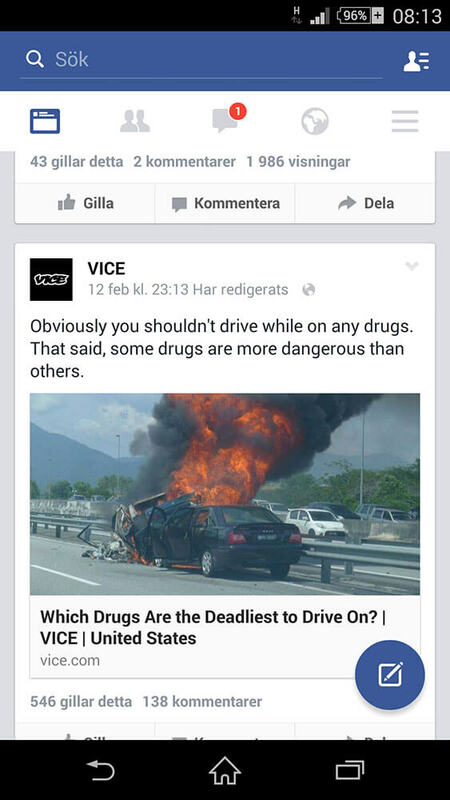 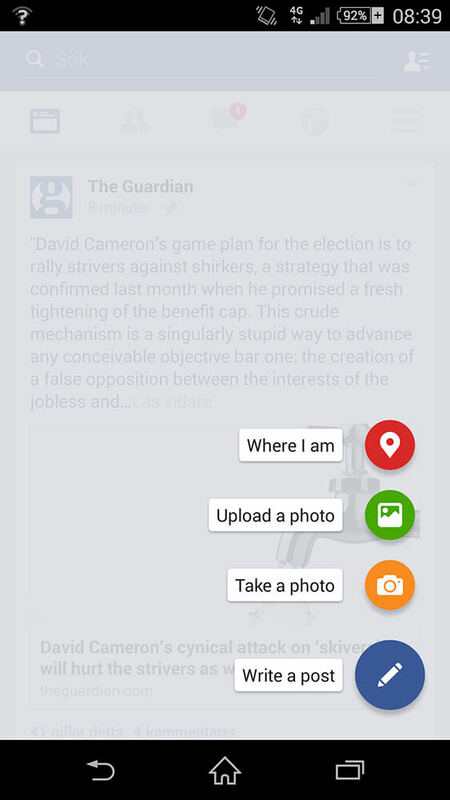 You'll hear a short click, and then a zippy animation will show the screengrab flying off the display. 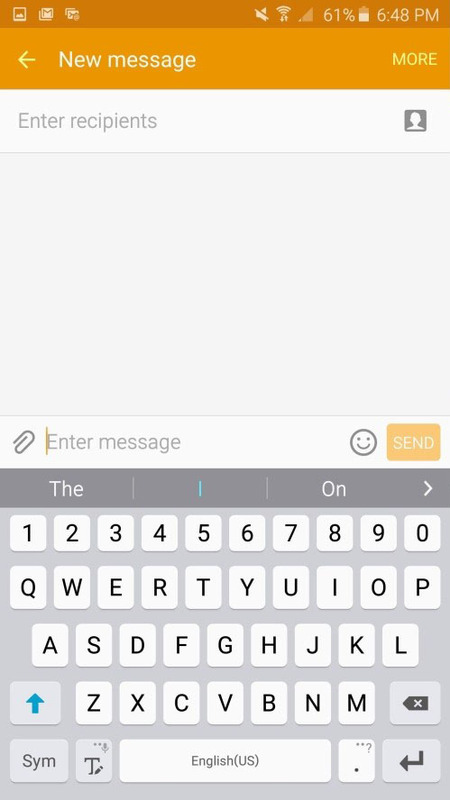 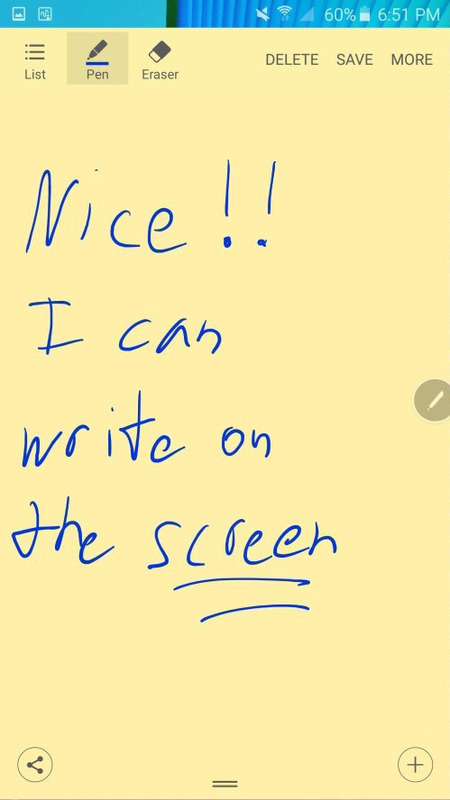 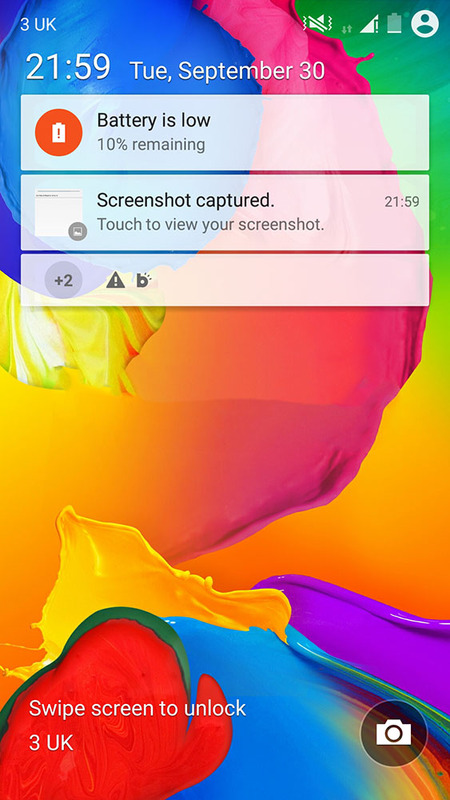 The screenshot will then appear in your notification dropdown and it will be automatically saved into the gallery app where you can see it, edit it, and share it. 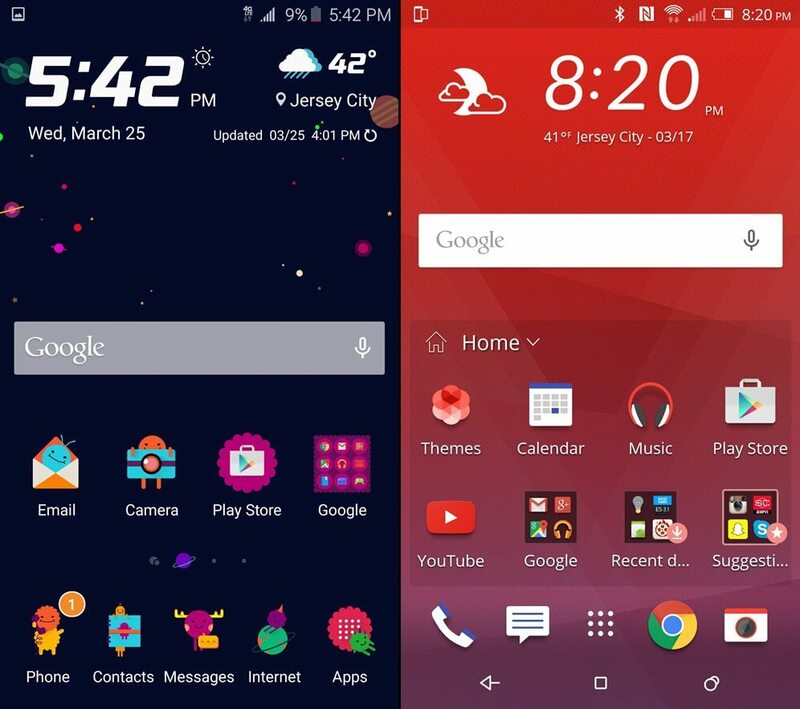 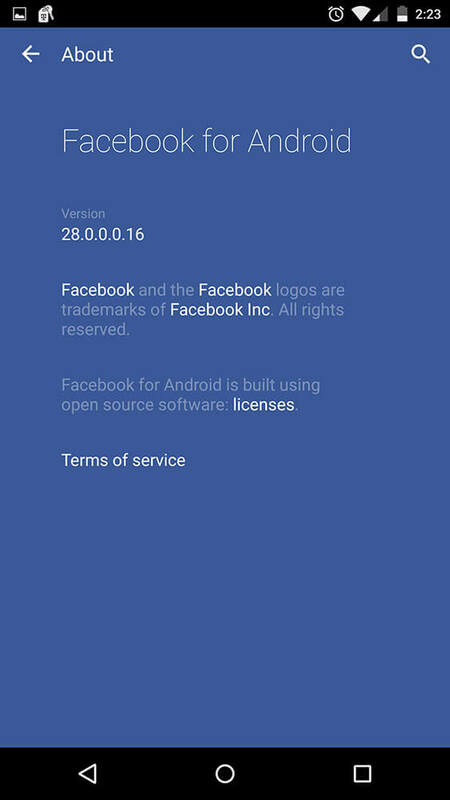 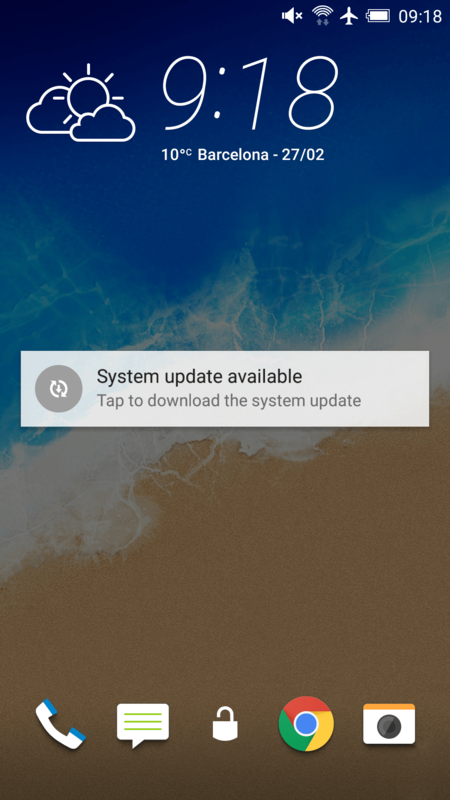 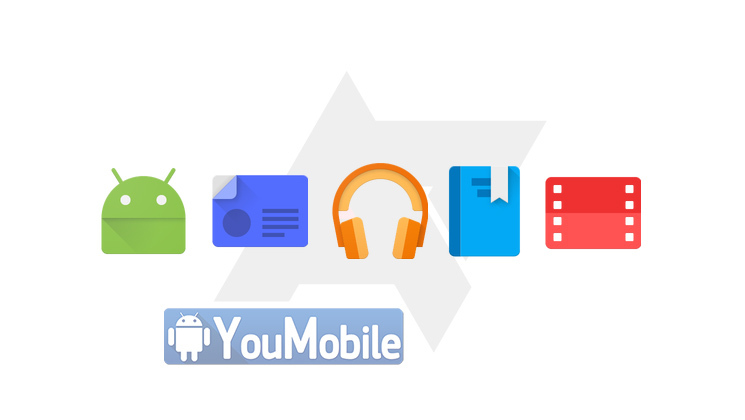 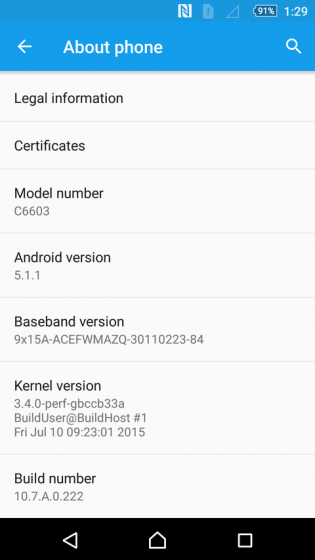 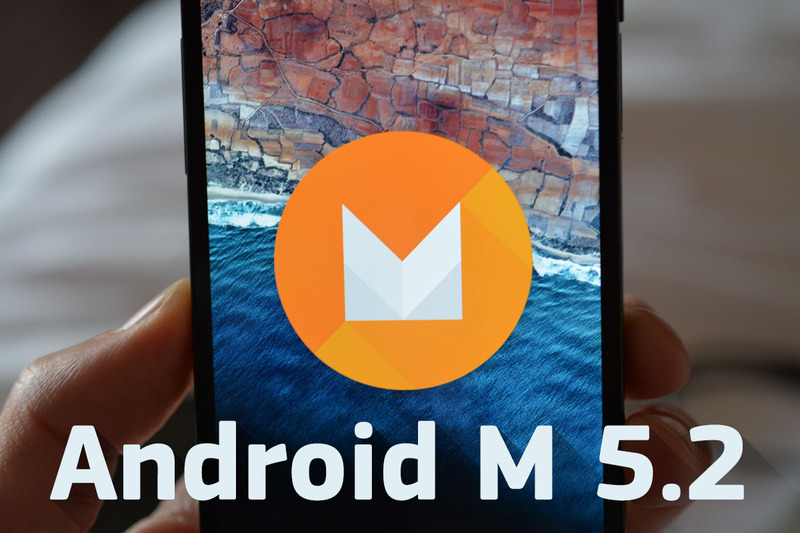 Android L Official release is coming very soon, We can now take a sneak peak at the Official Samsung Galaxy S5 Android L update. 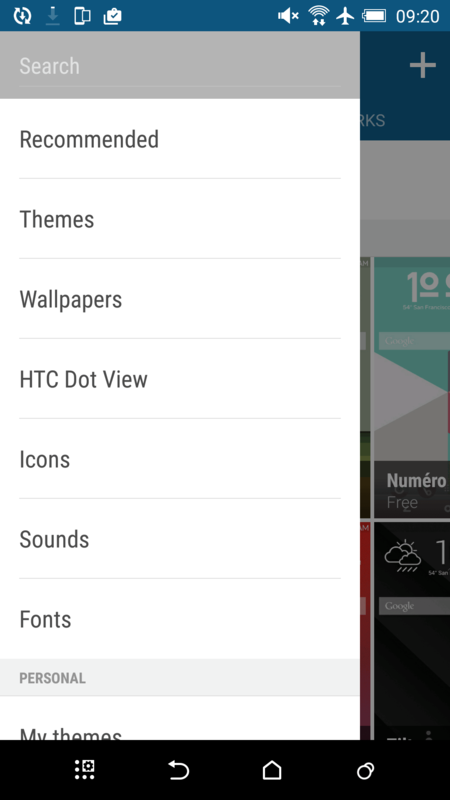 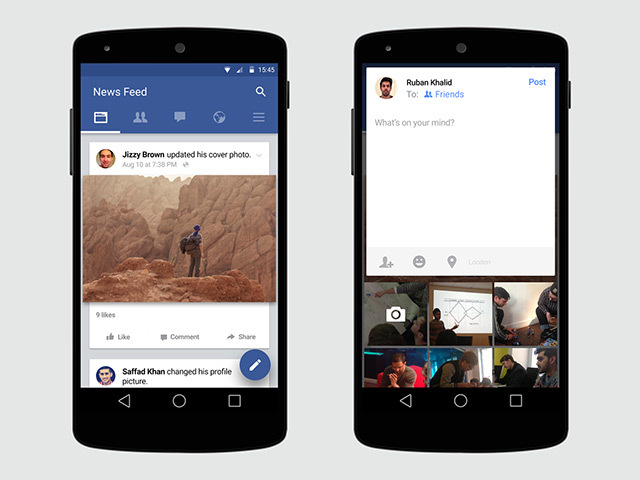 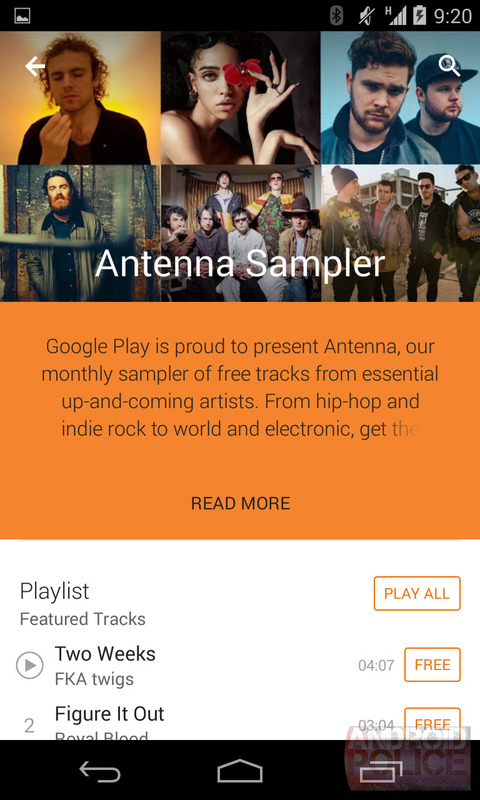 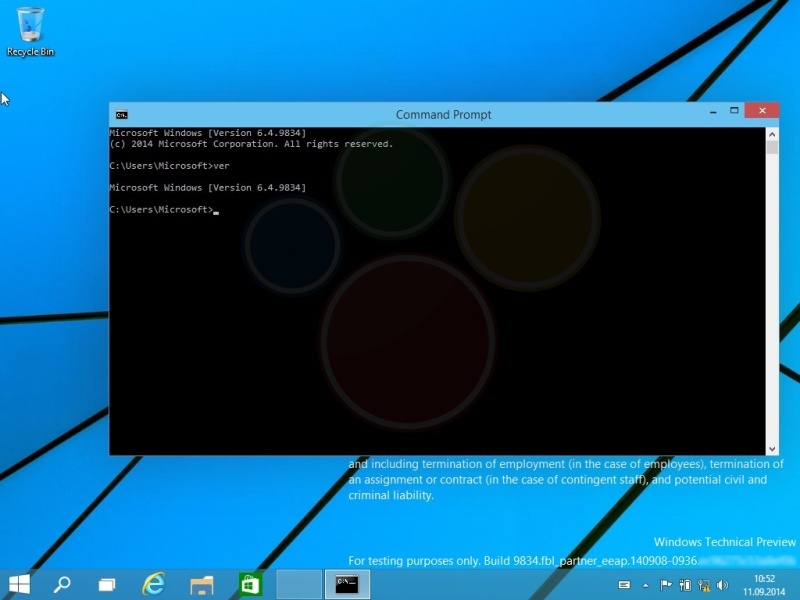 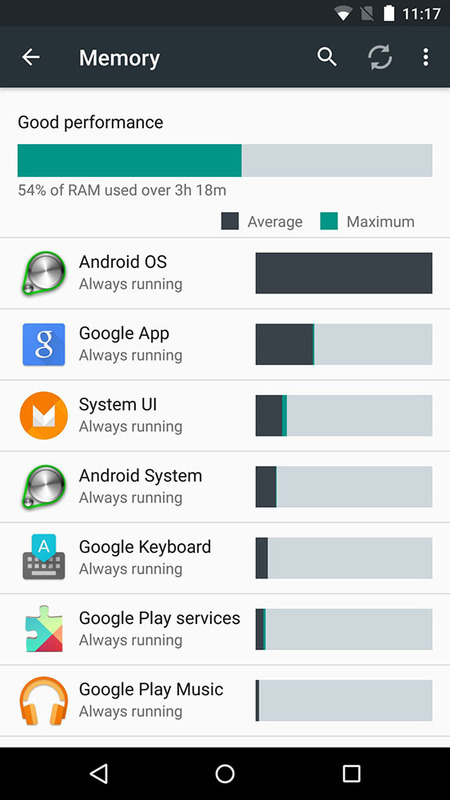 The preview ROM is here, its build on the latest Android L developer preview build. 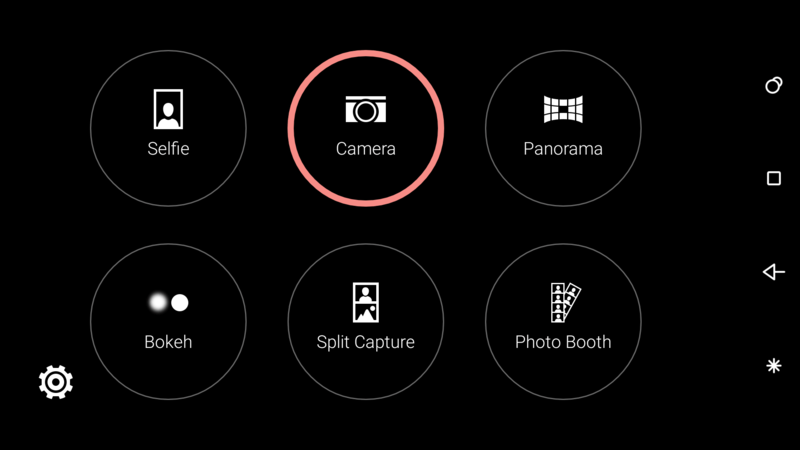 Samsung is working hard on bringing the Android L to its latest "S" family flagship. 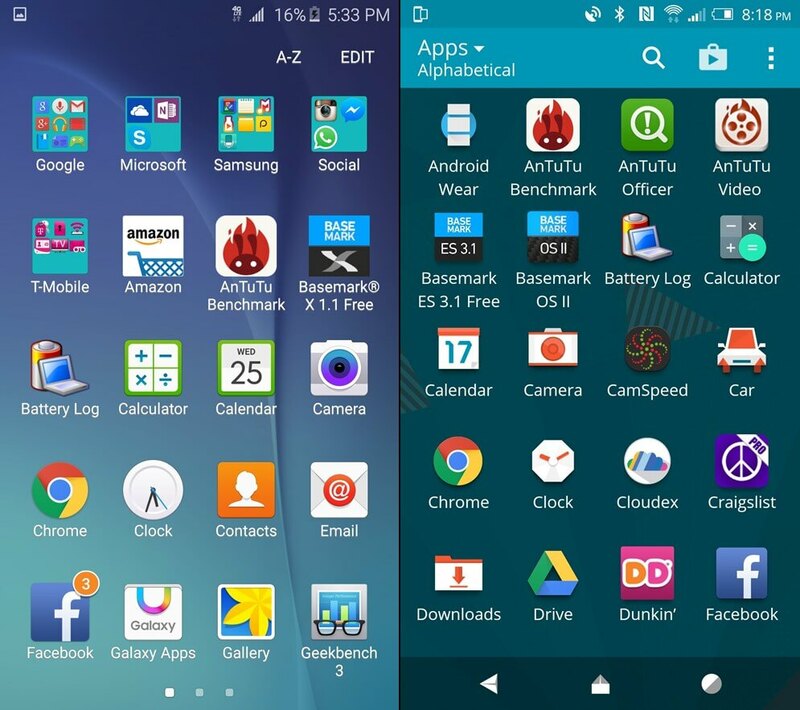 Samsung improved the TouchWiz UI on Android L, Many eye-candy Enhancements... from the basic small system icons to the build-in Apps, everything is "almost" Materiel design ready. 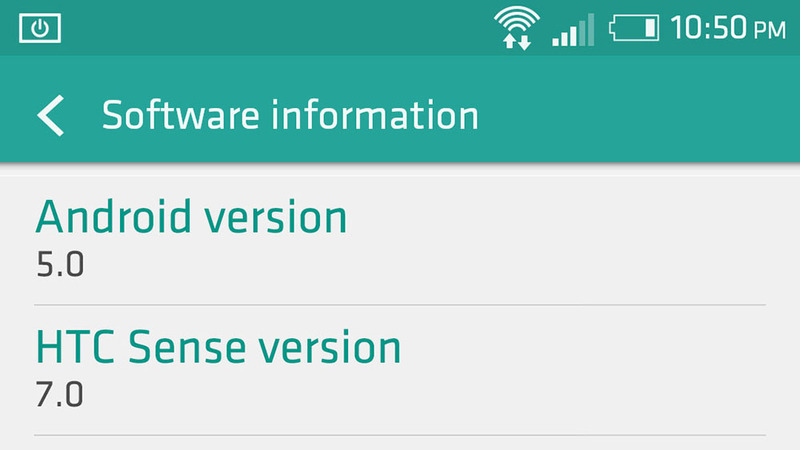 I don't need to remind you that it's a beta ROM build on a developer preview, it's not the Officially final ROM, yet. 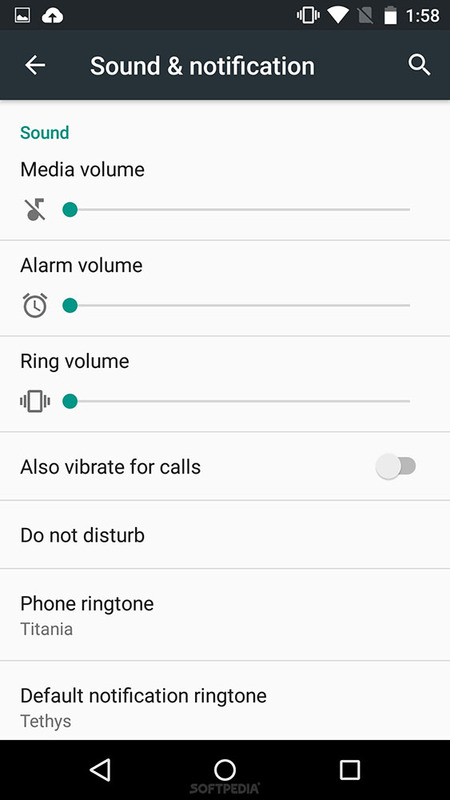 As for the UI changes,Take for example the Settings menu. 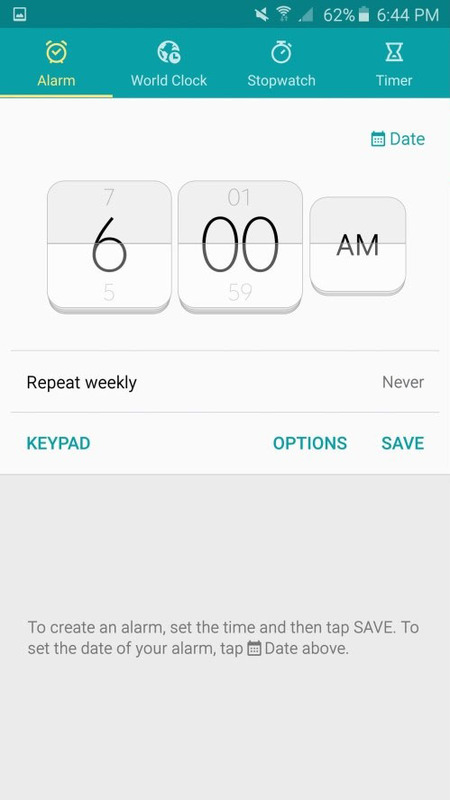 This is now white, and not blue. 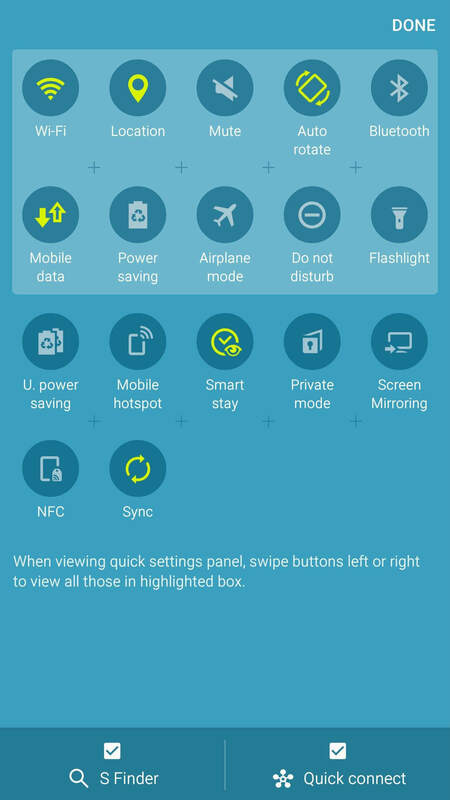 On the other hand, the quick settings in the notification shade look very similar to those in Samsung's KitKat release for the Galaxy S5. 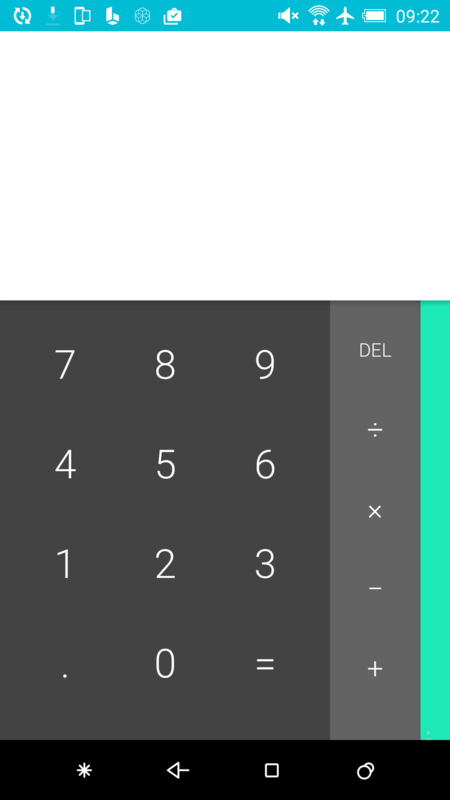 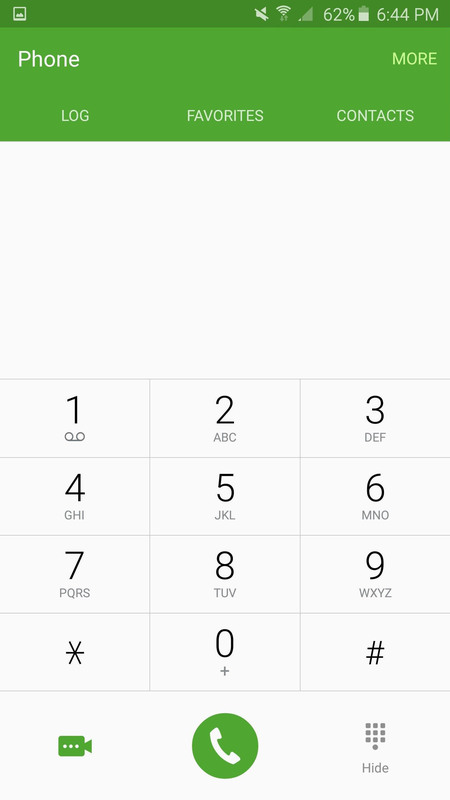 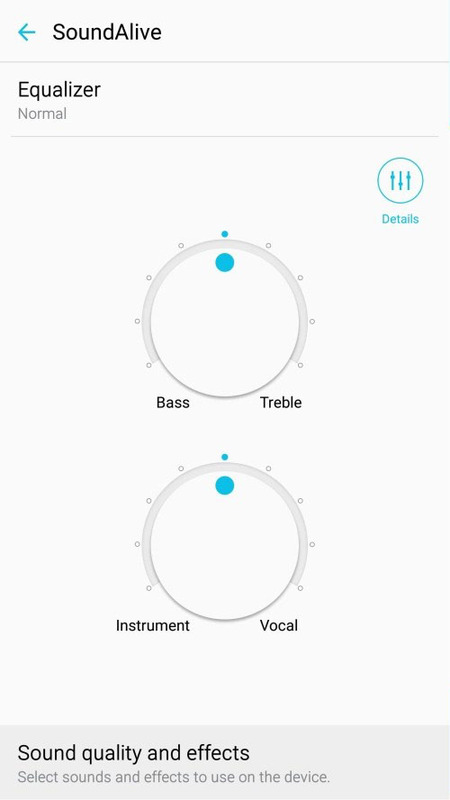 The good thing is that Samsung's built-in apps (such as Dialer, Memo, Clock, and so on) have been redesigned according to Material Design guidelines (though they aren't finished yet, as they have no animations at this point). 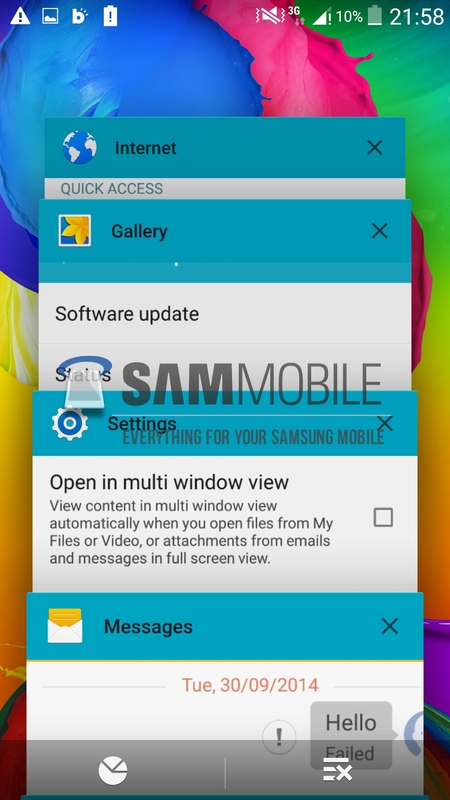 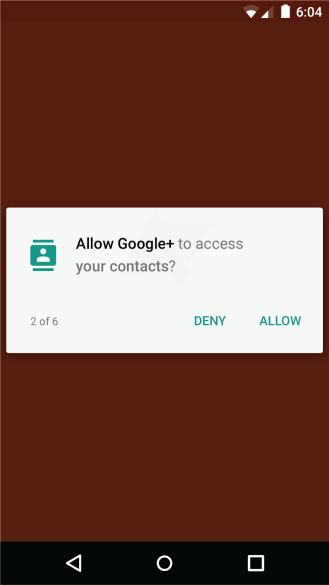 The new lock screen from Google's Android L makes an appearance in Samsung's vision, but sadly the amount of notifications it can show is only two (compared to four in the stock OS). 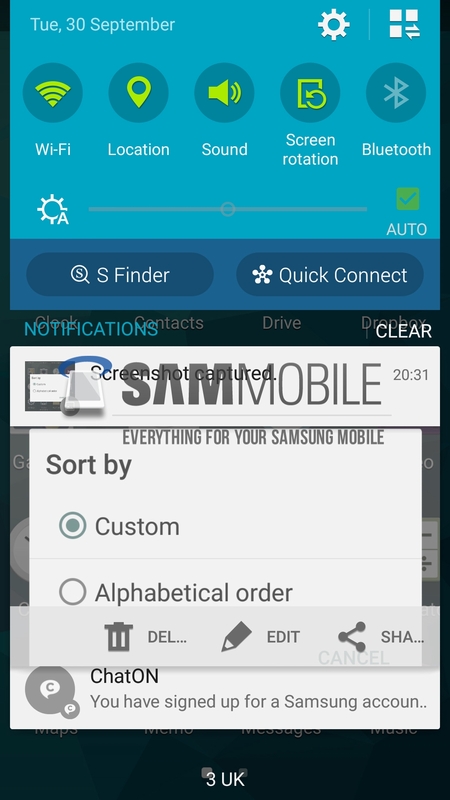 To get a better idea about what you can expect from Samsung's Android L update for the Galaxy S5, watch the video below.